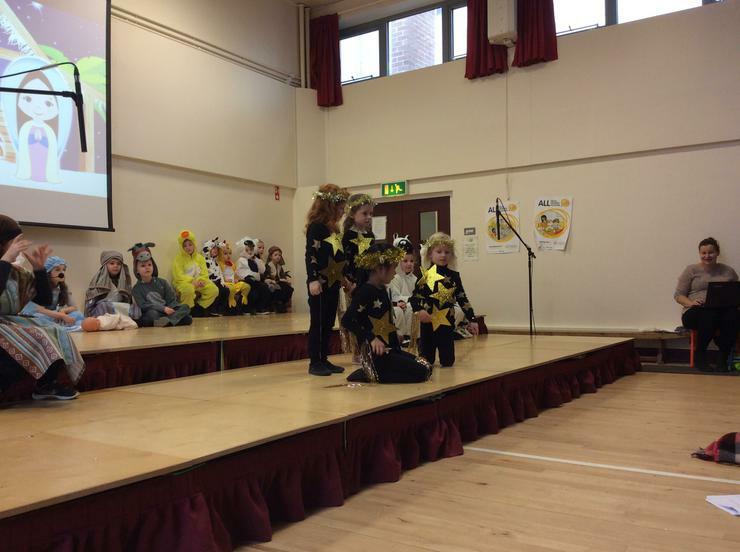 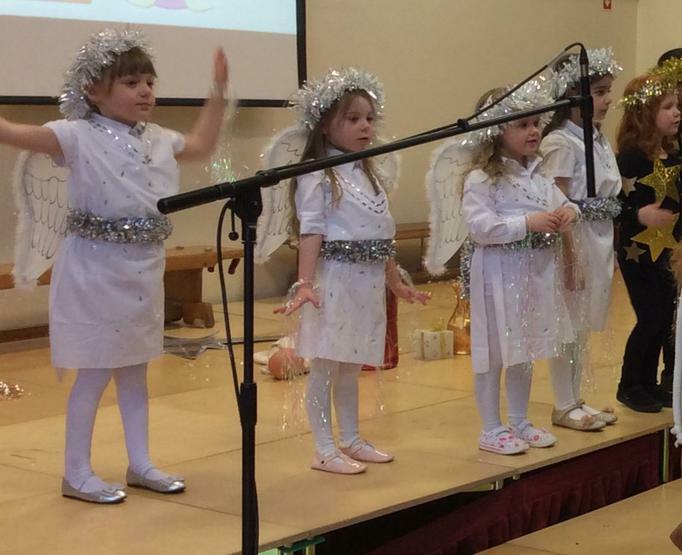 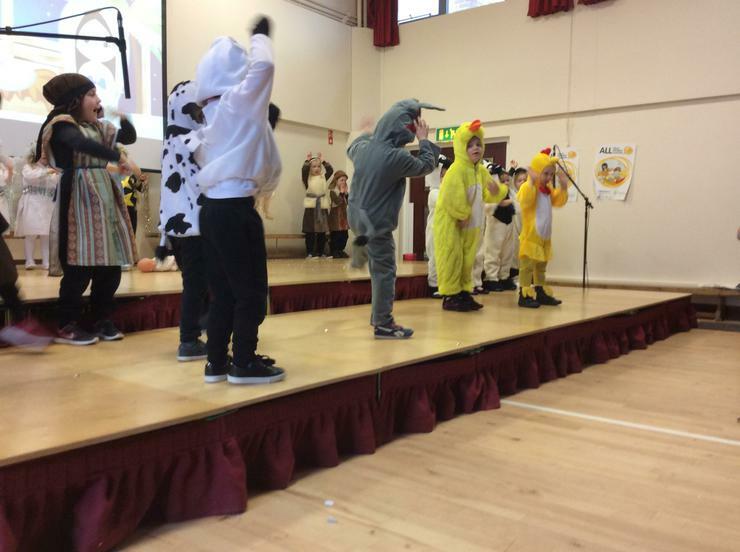 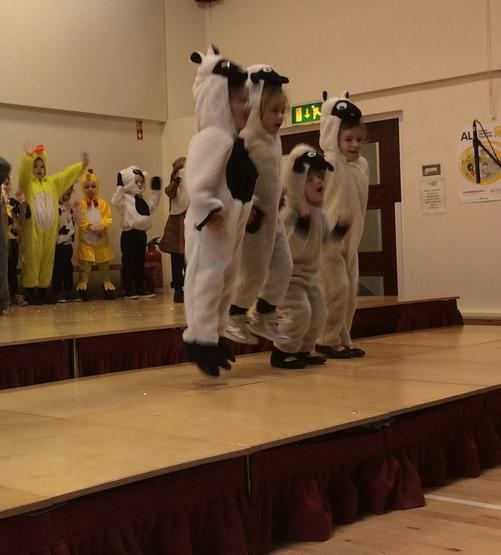 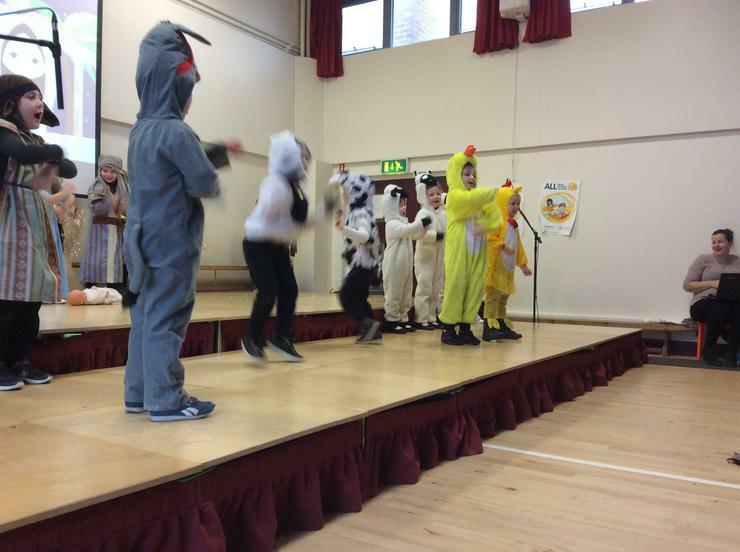 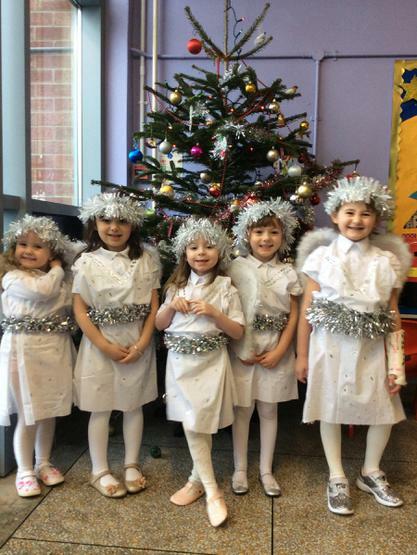 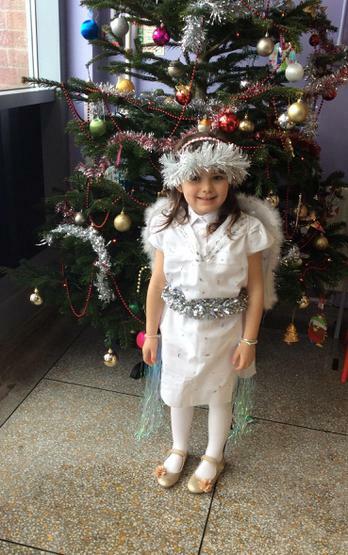 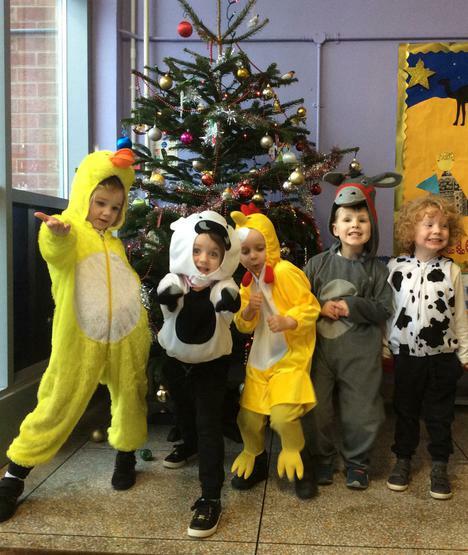 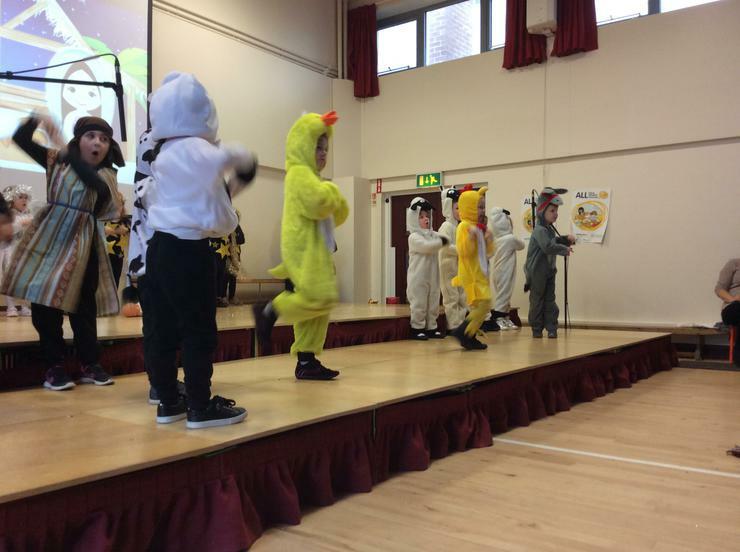 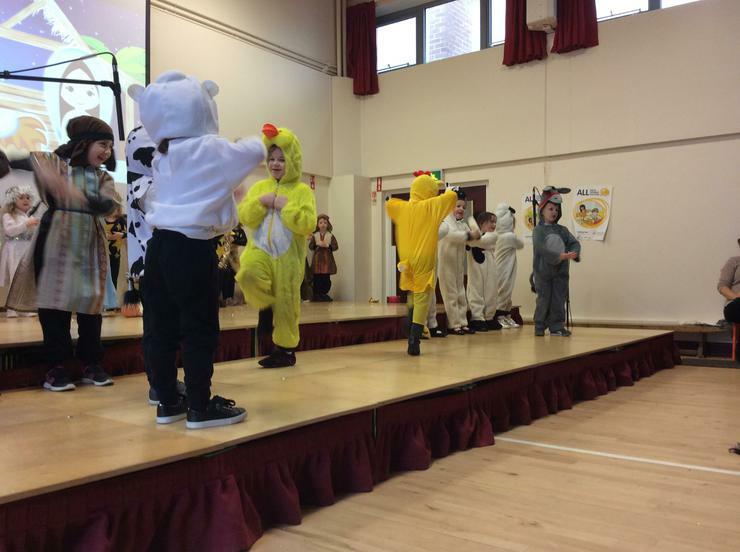 So proud of P1D who were so confident and sang and danced their hearts out on the stage for friends and family! 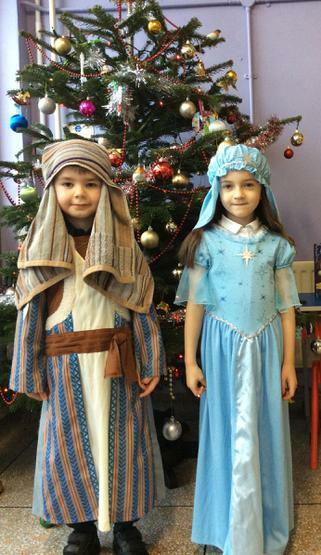 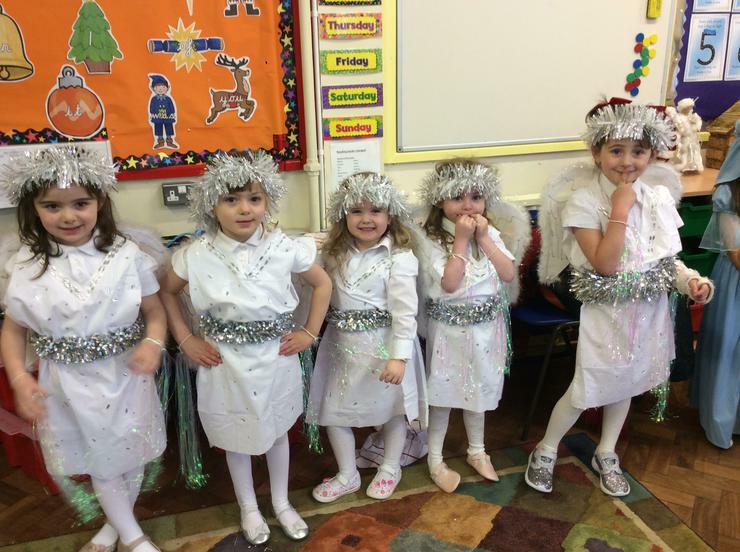 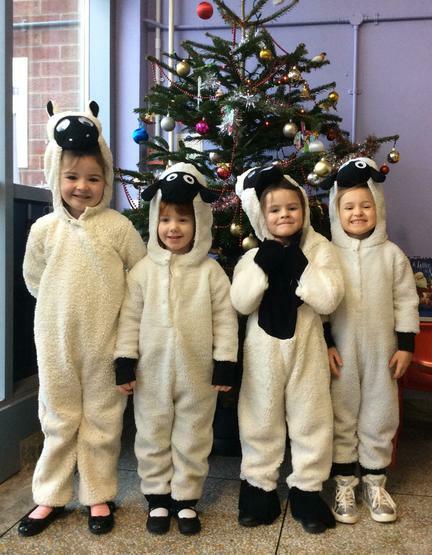 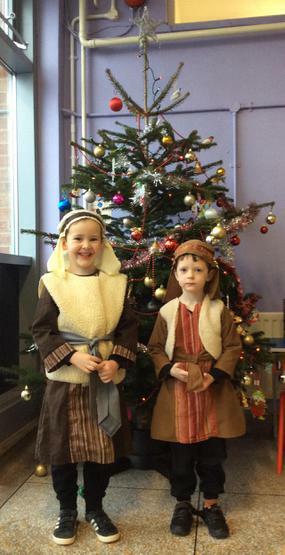 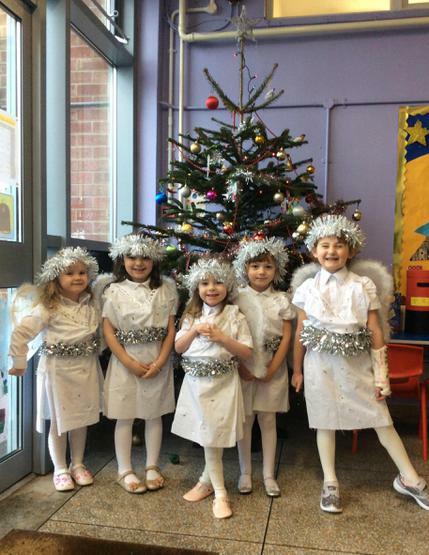 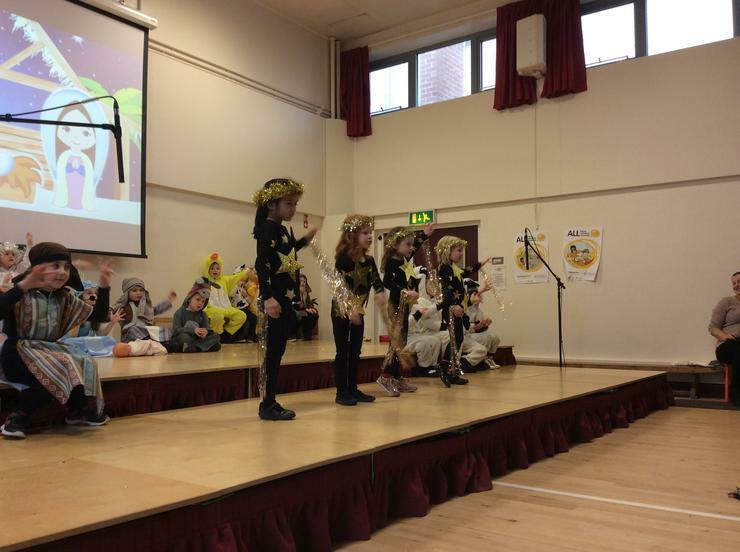 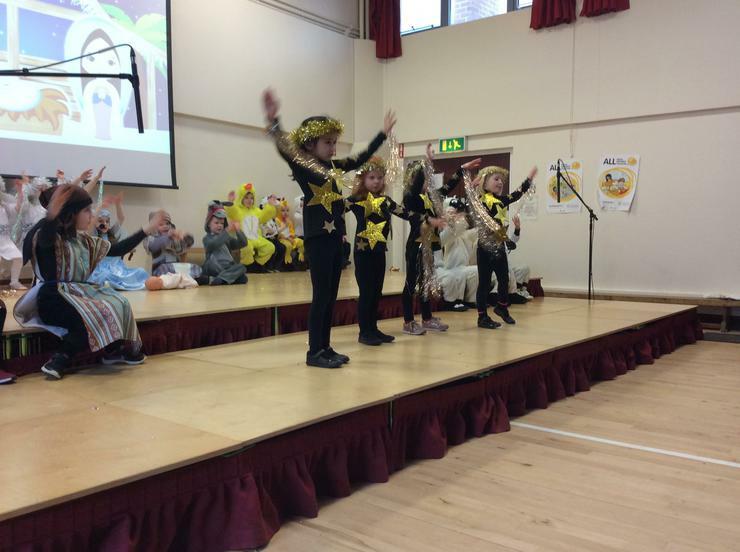 They really enjoyed sharing the Nativity story through song and dance. 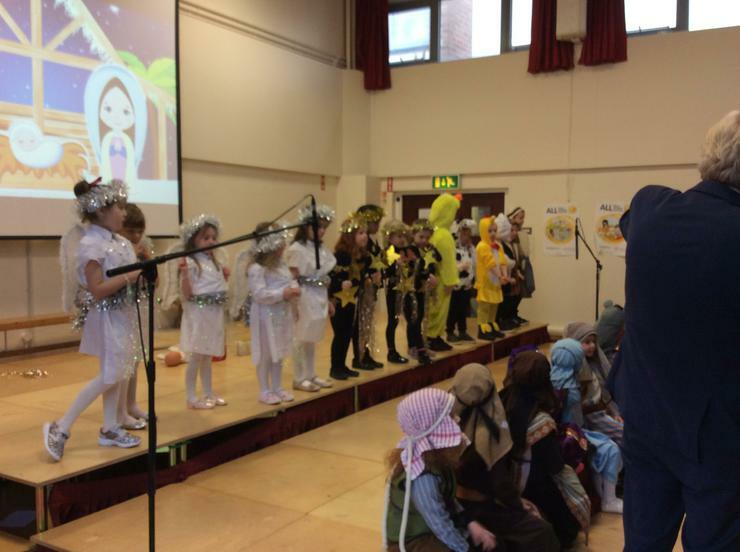 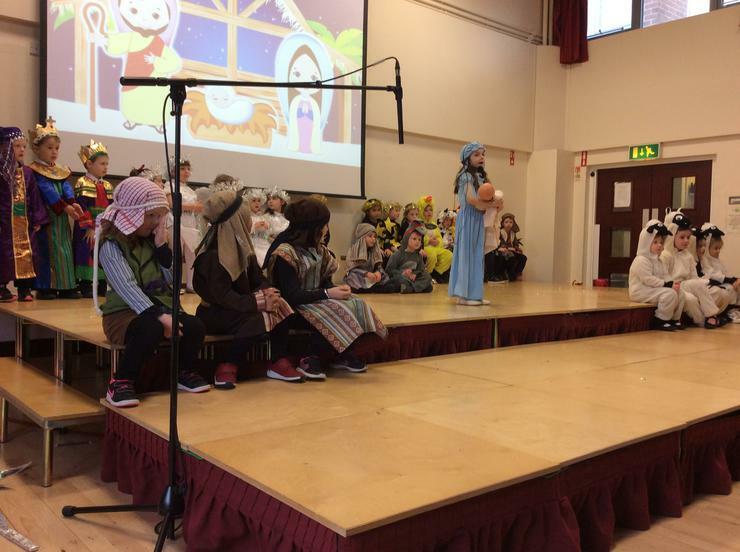 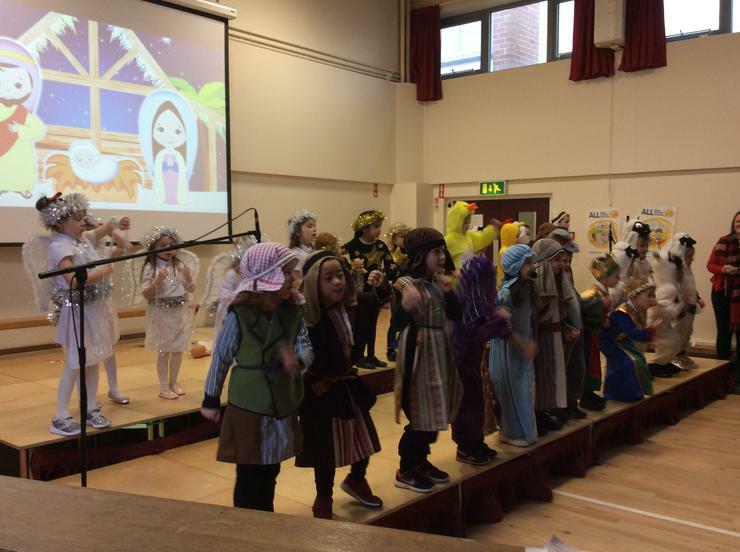 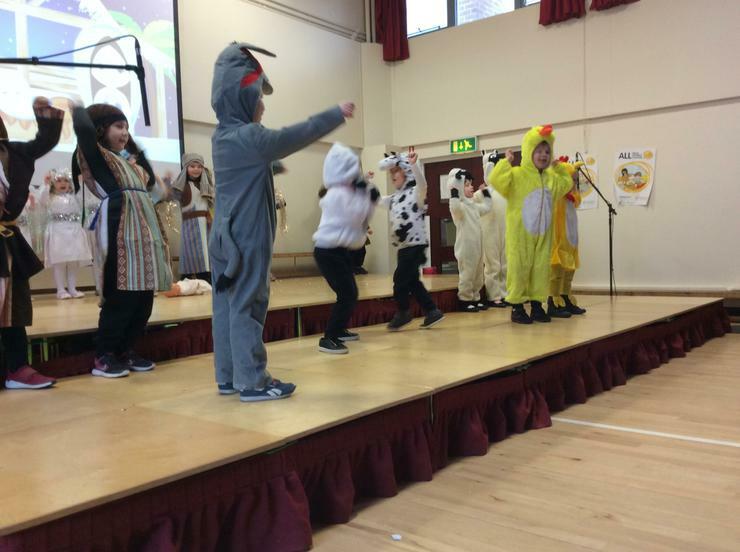 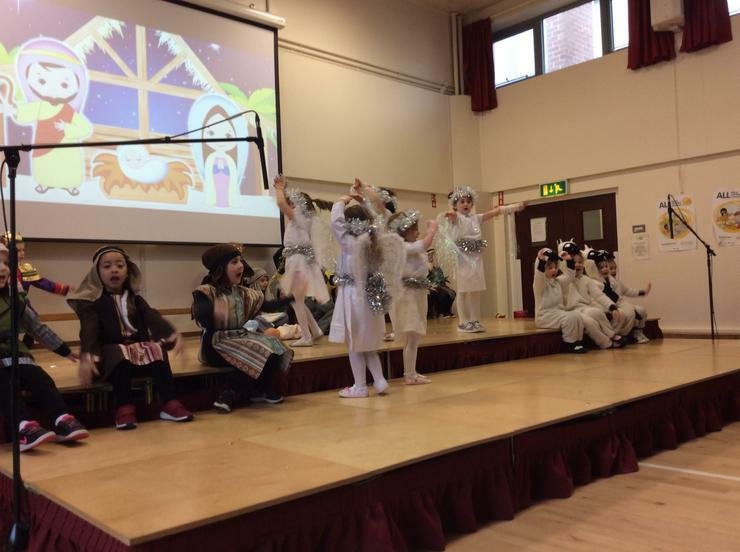 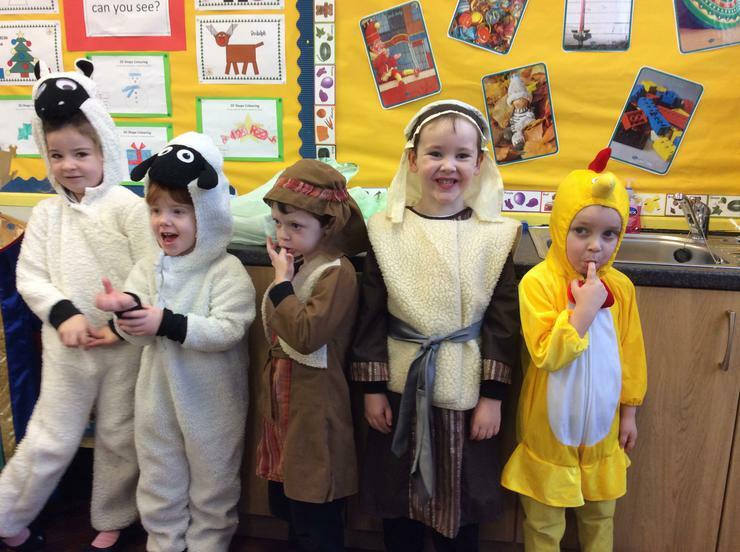 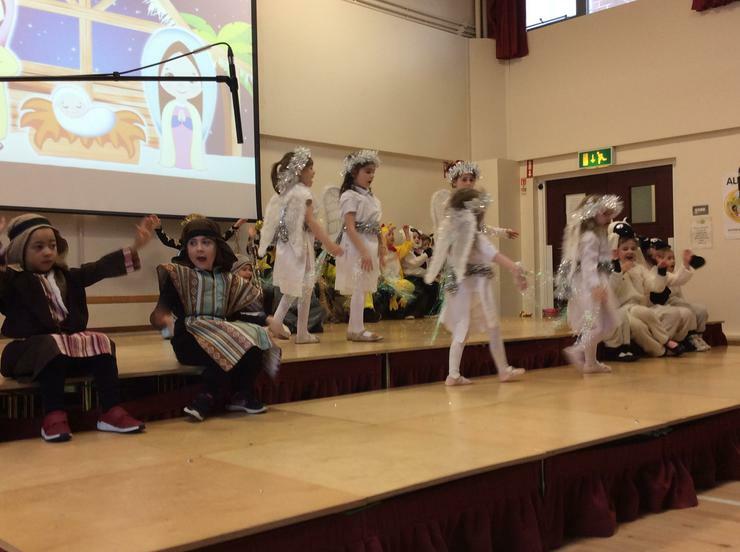 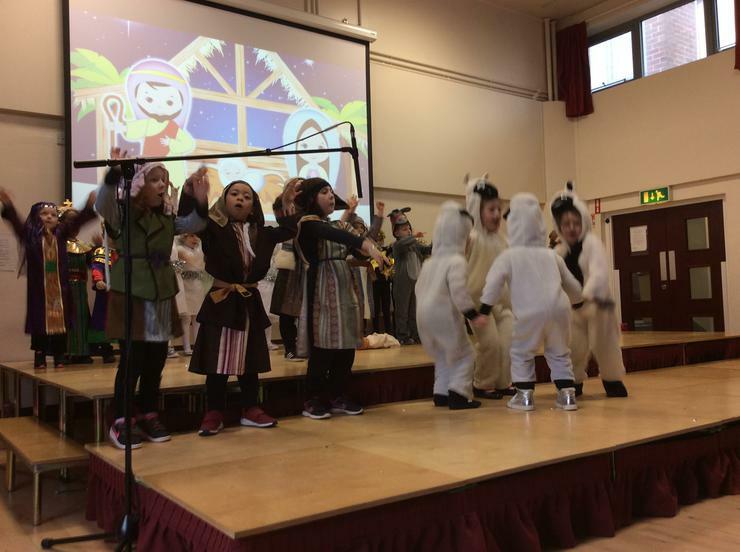 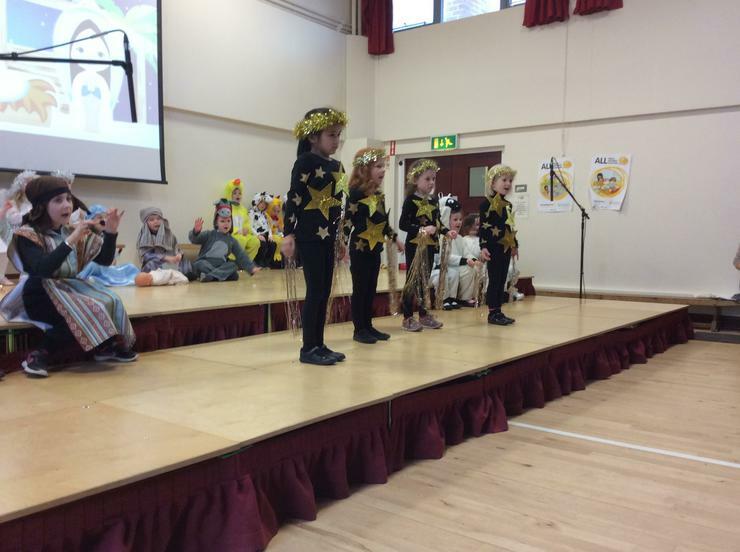 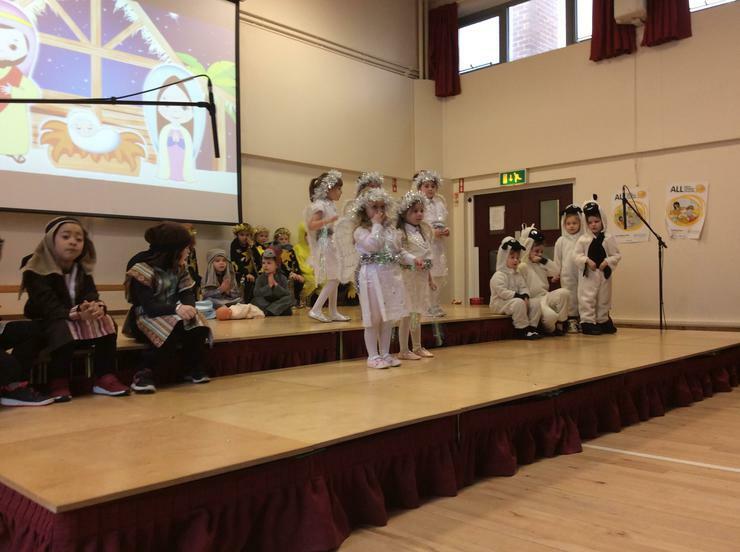 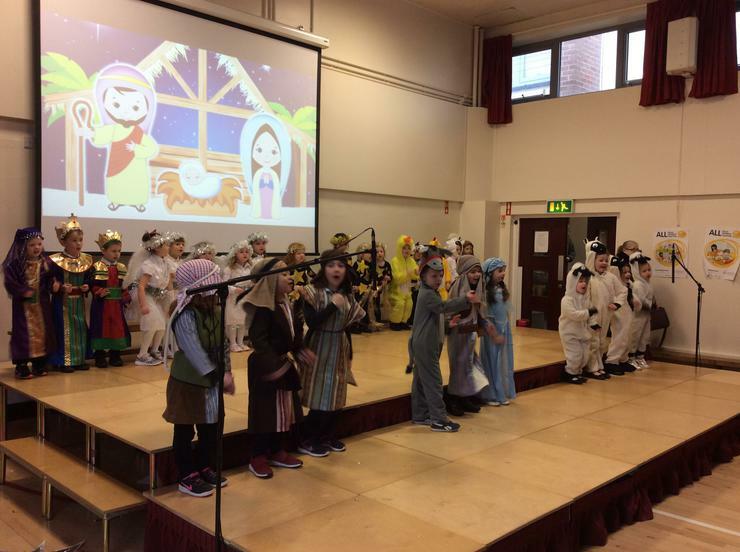 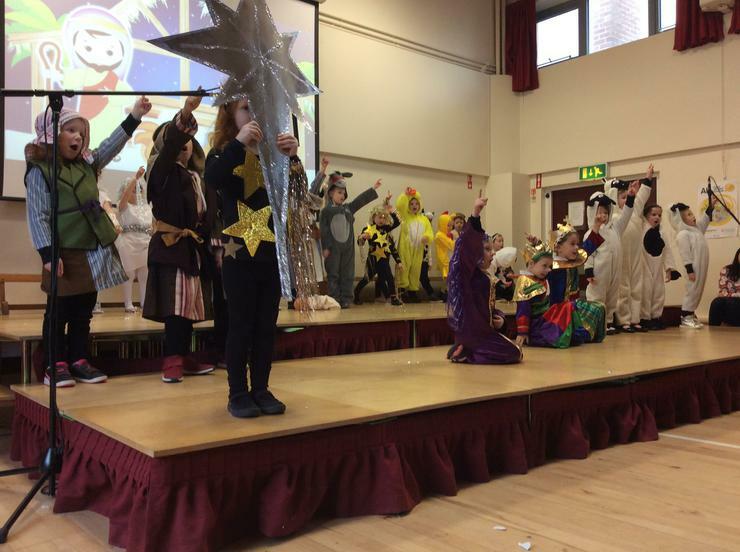 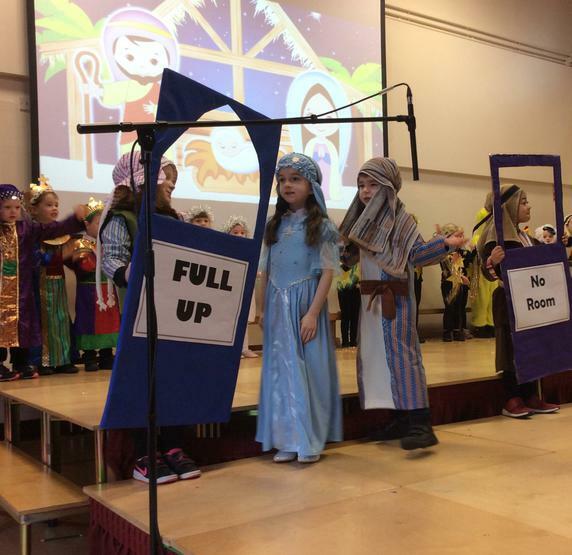 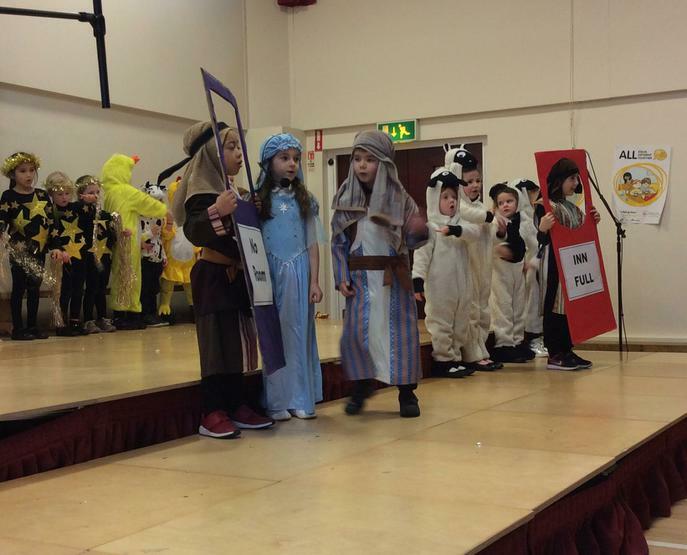 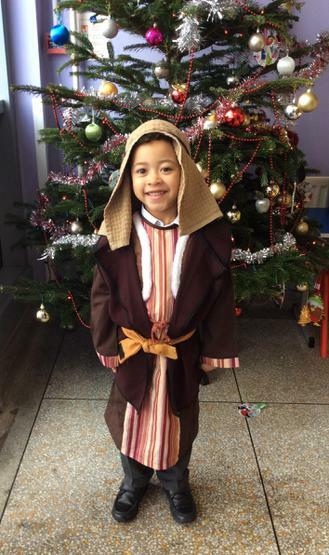 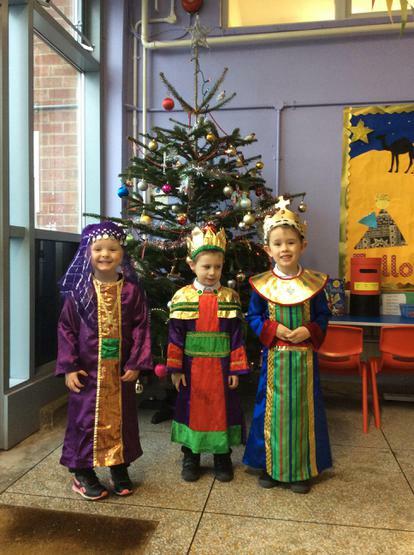 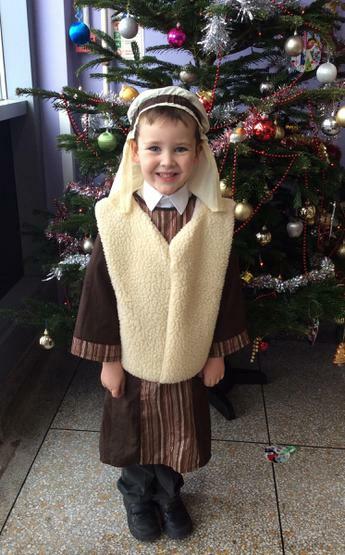 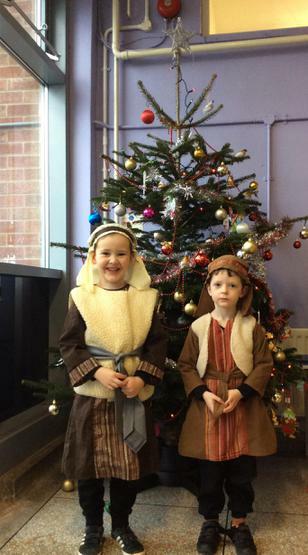 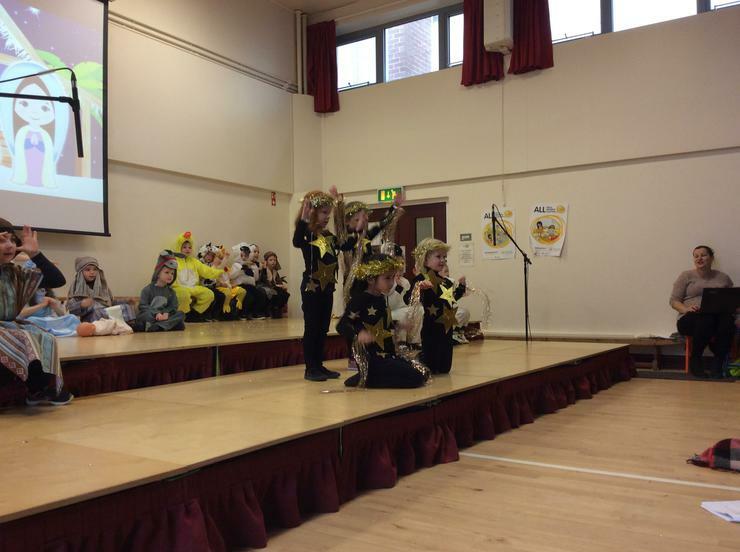 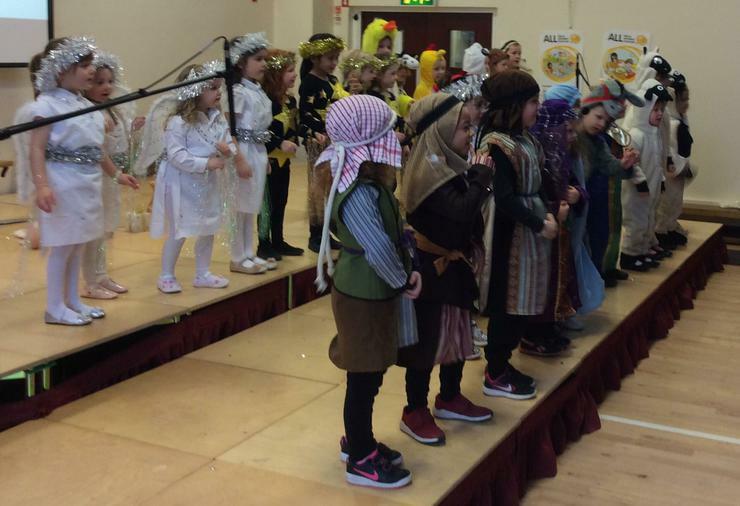 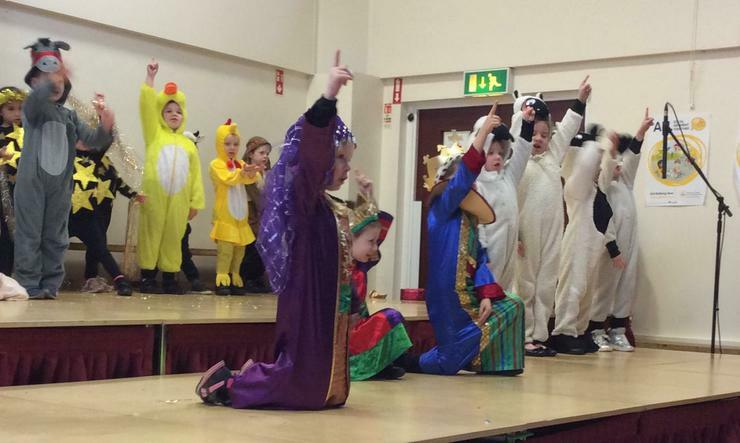 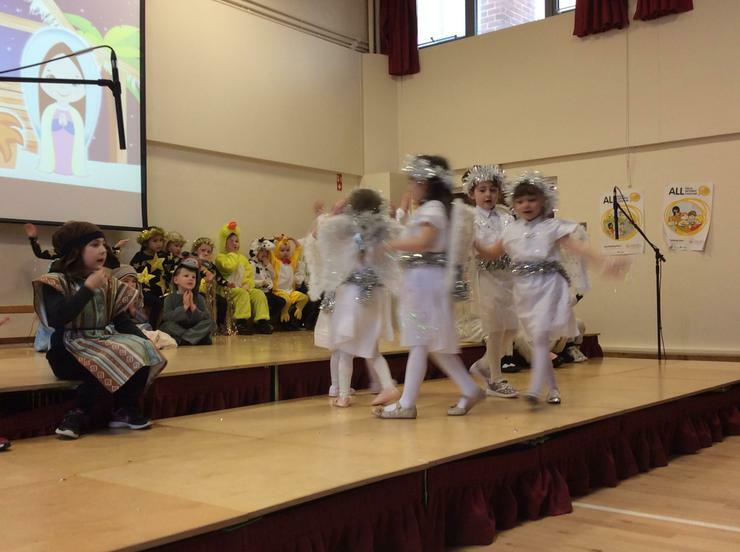 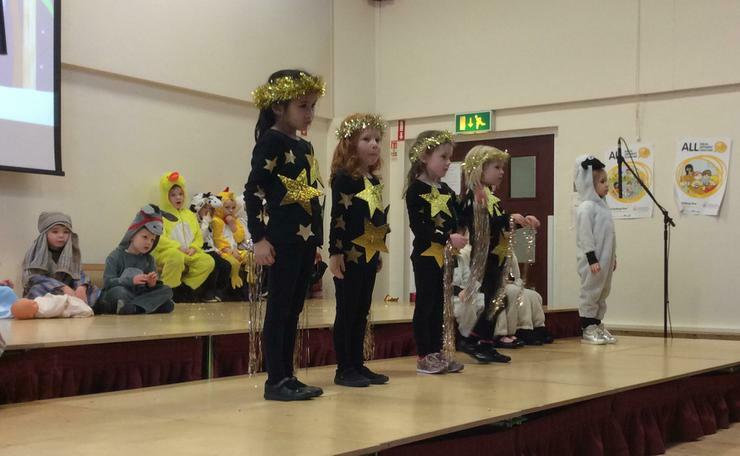 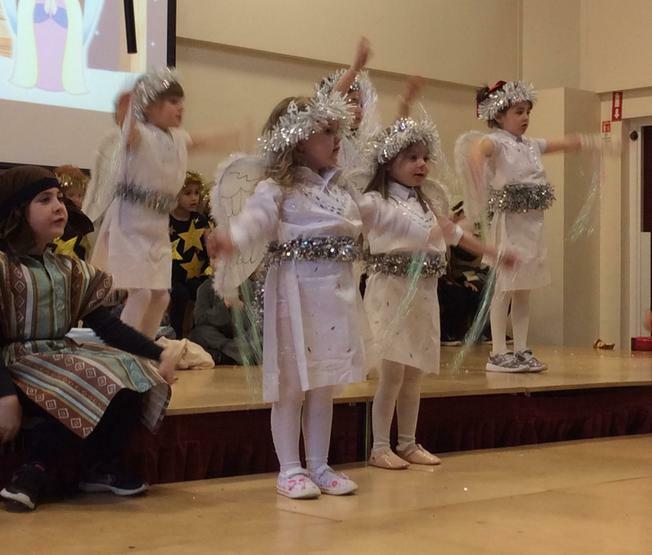 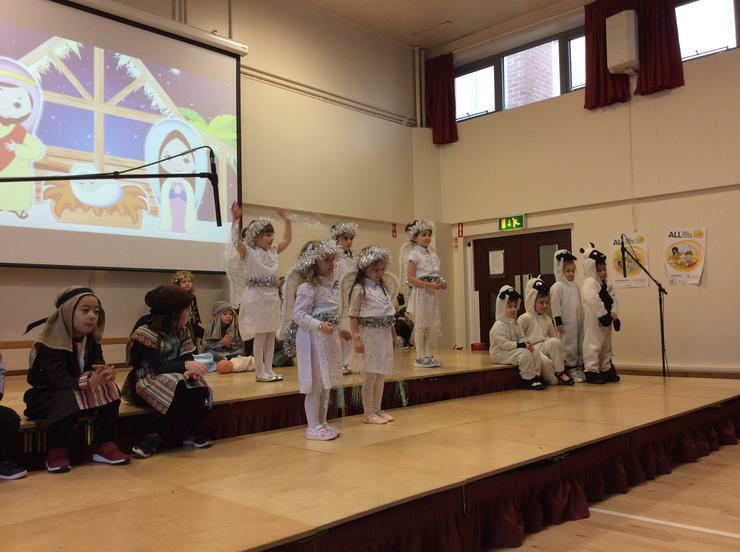 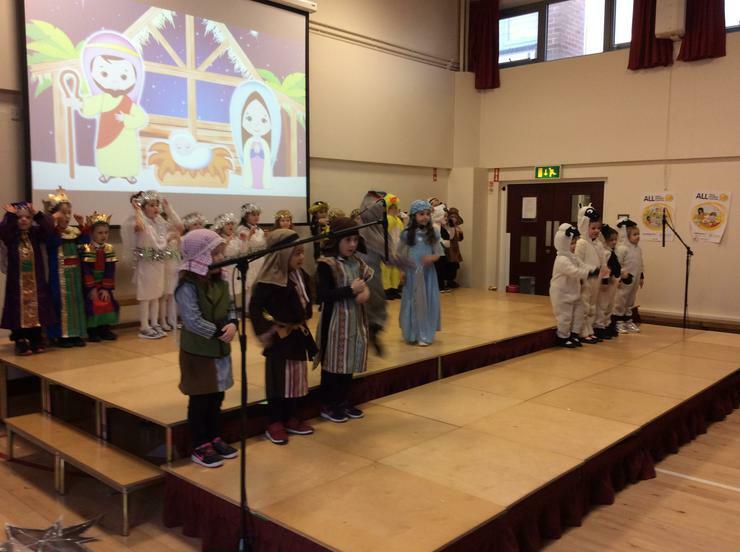 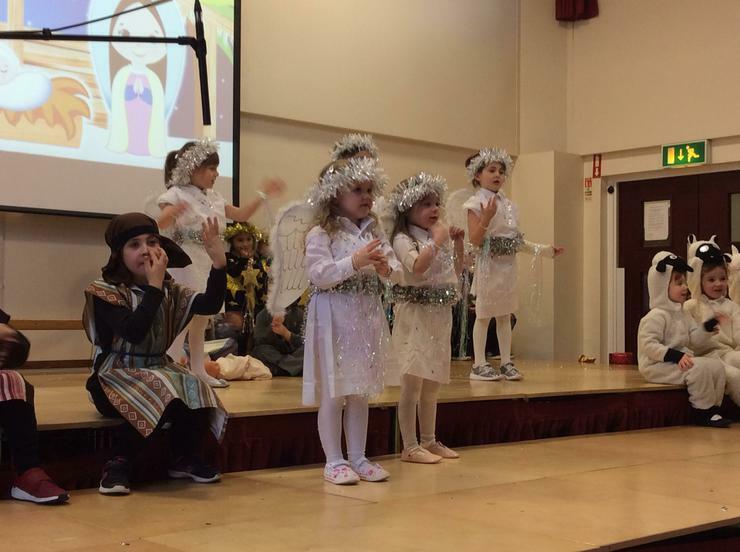 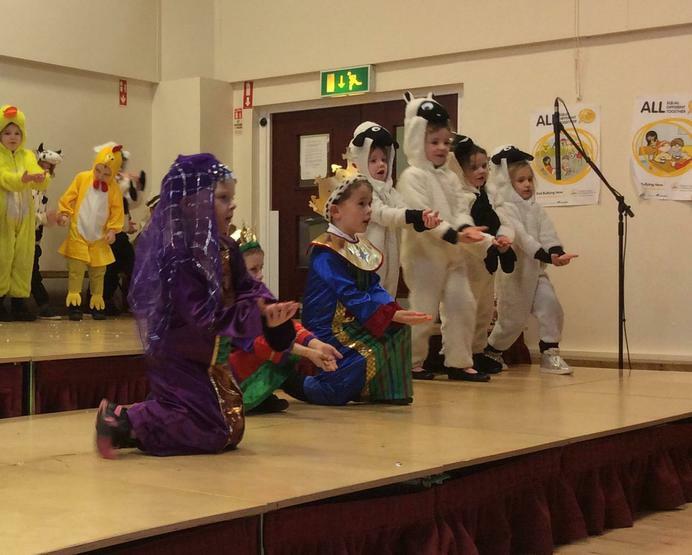 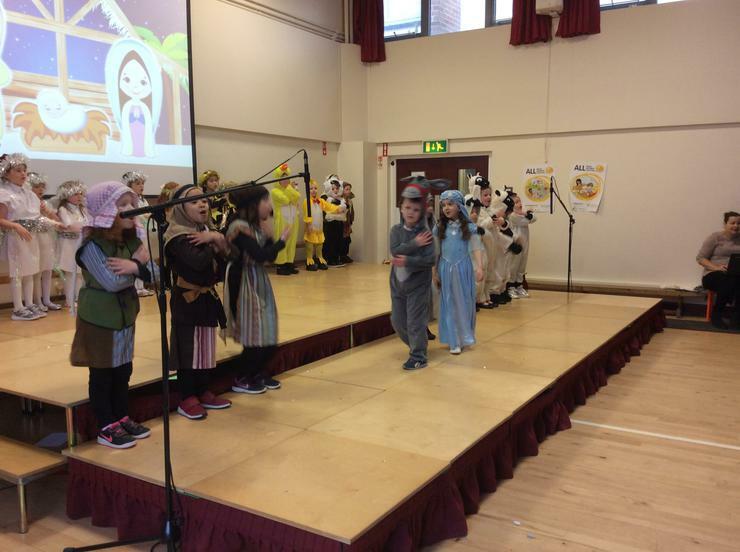 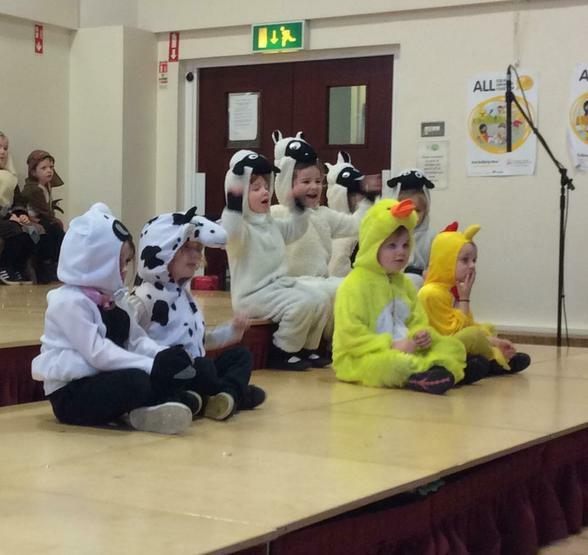 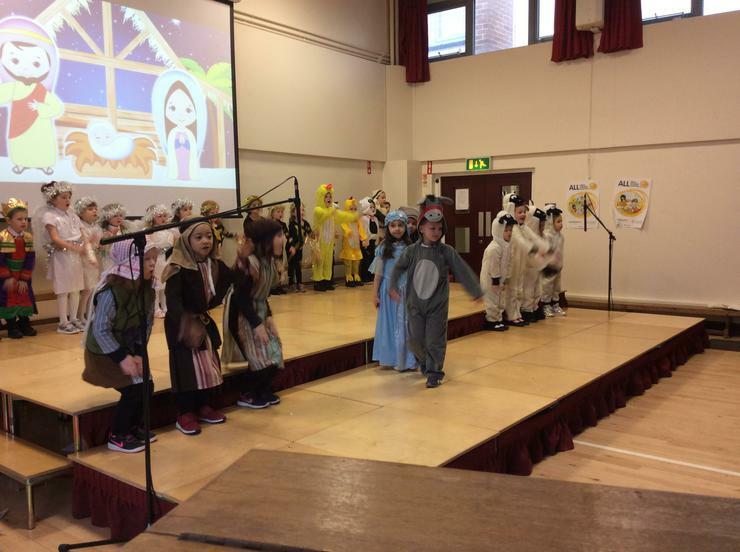 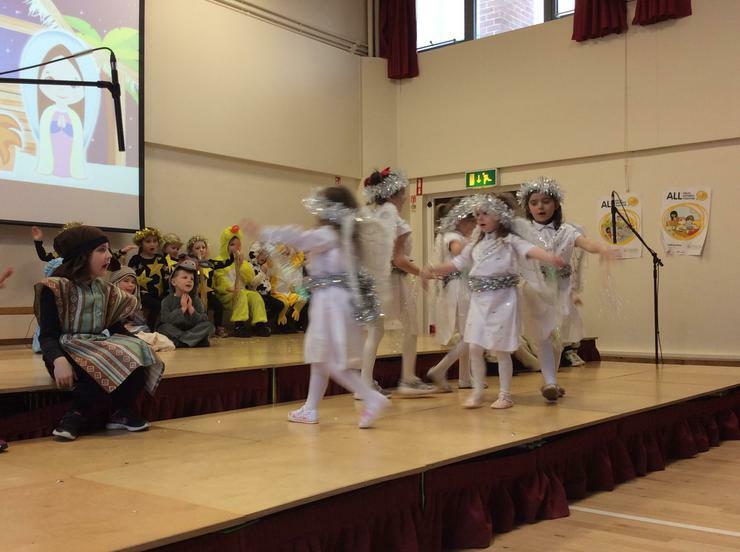 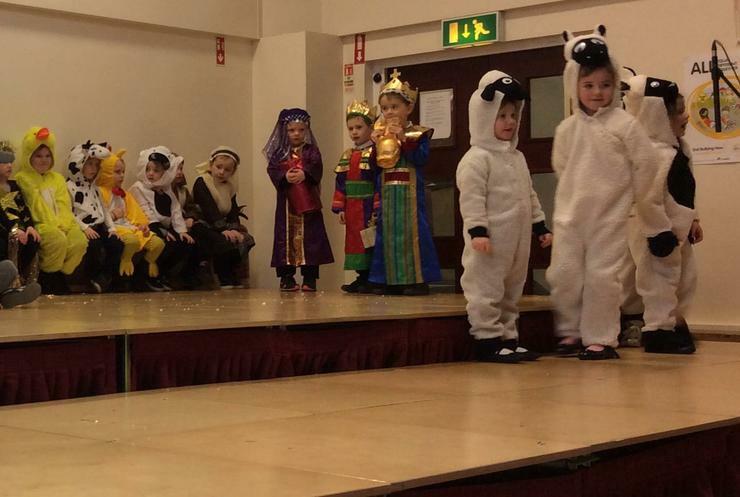 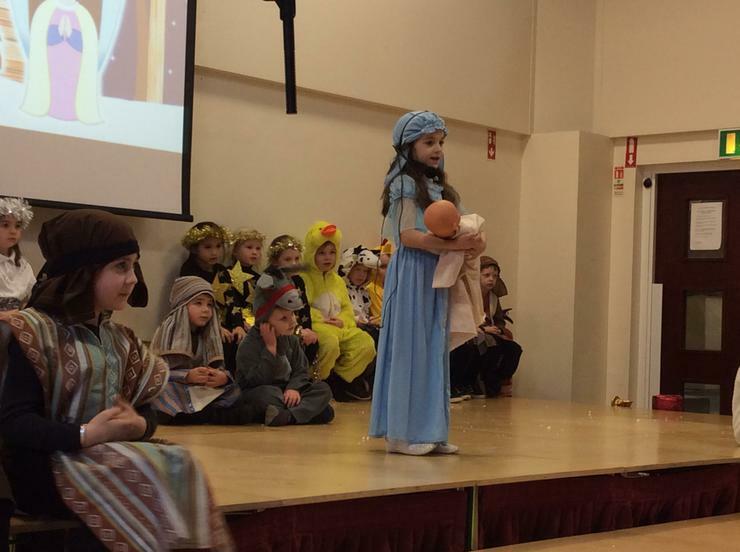 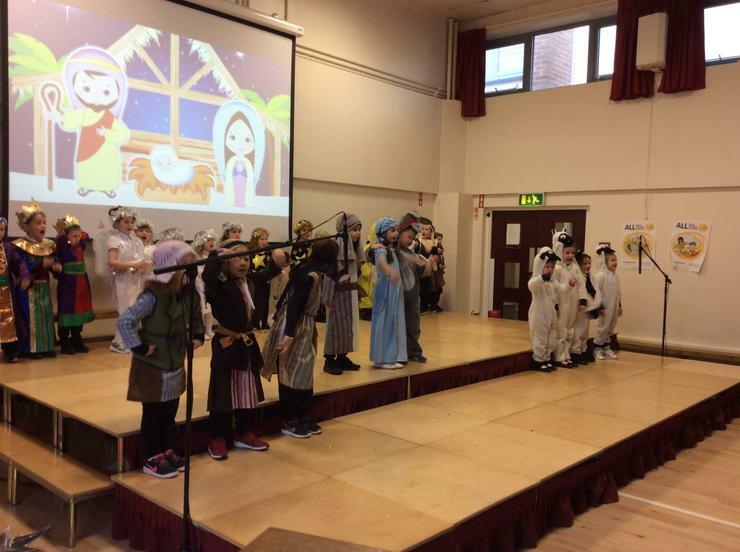 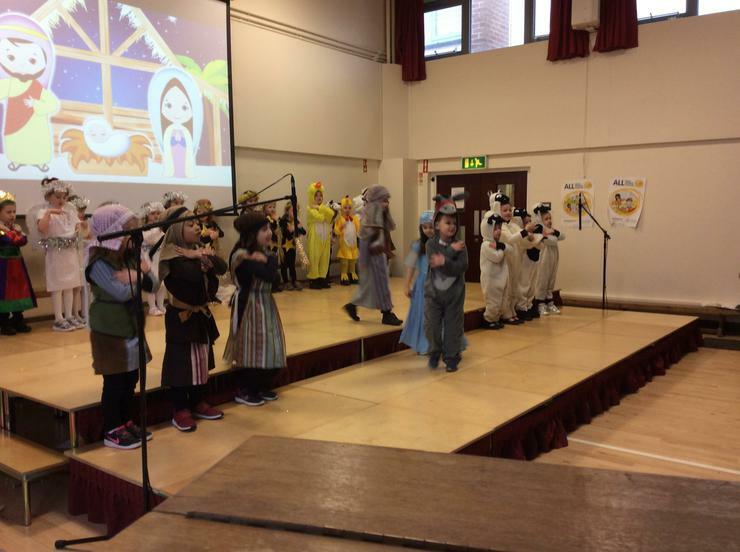 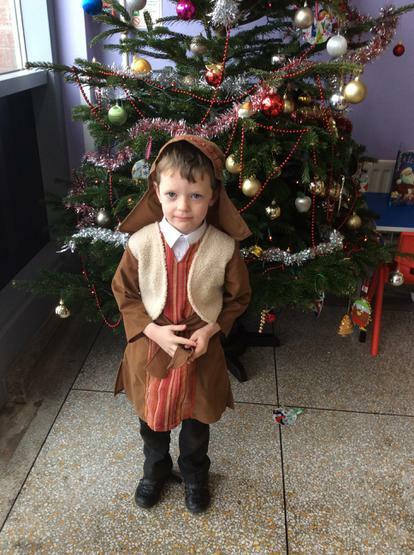 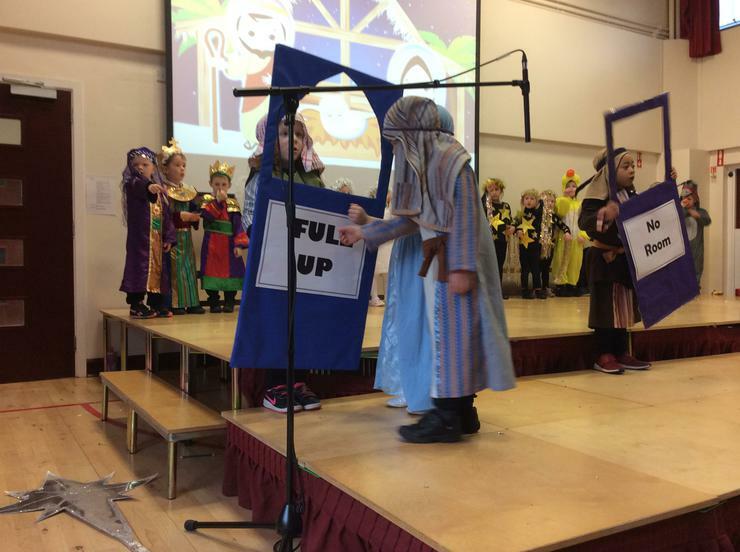 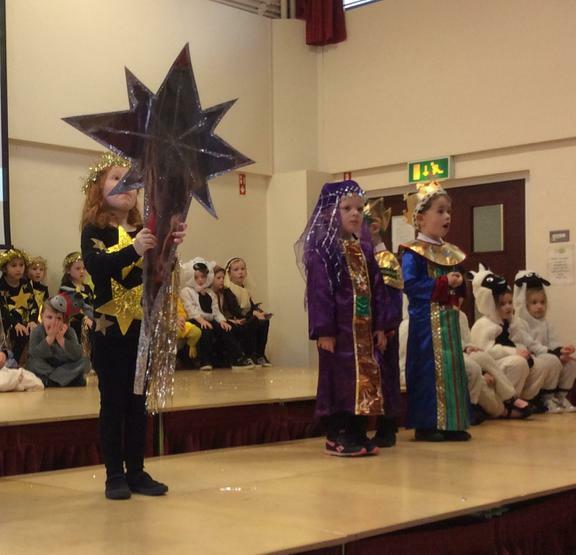 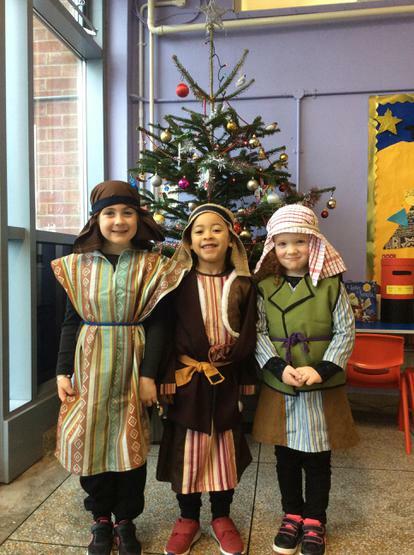 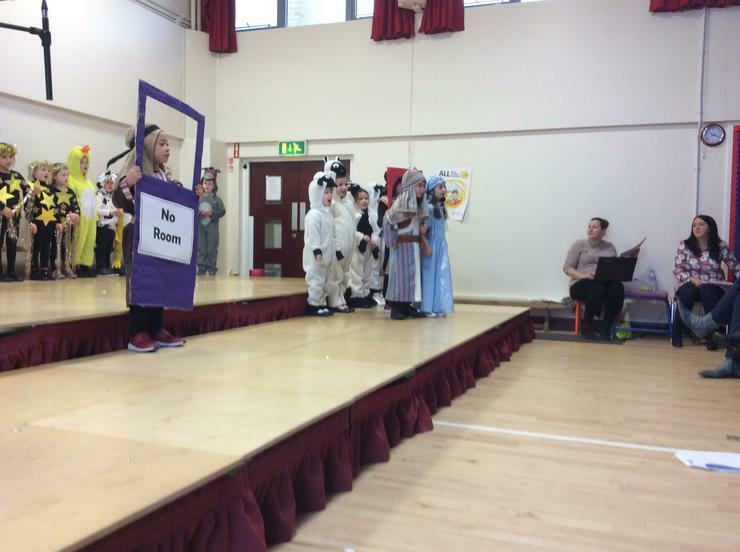 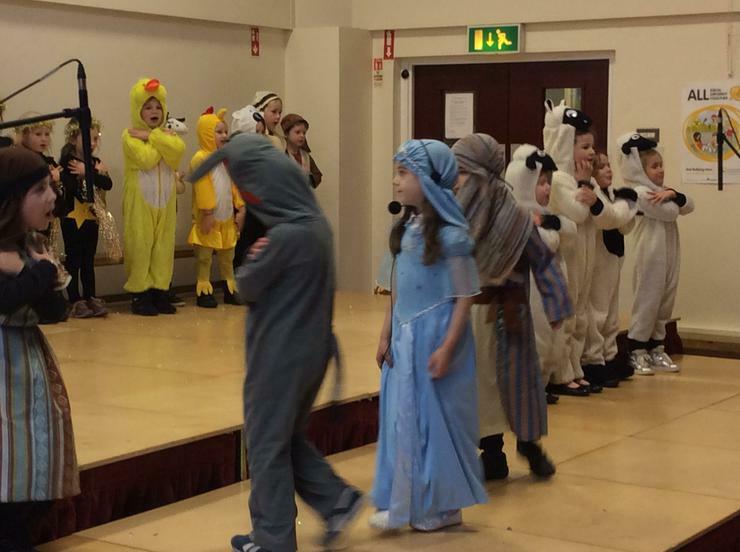 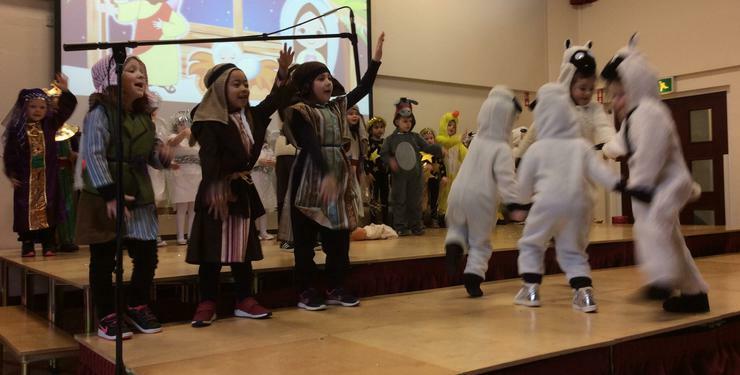 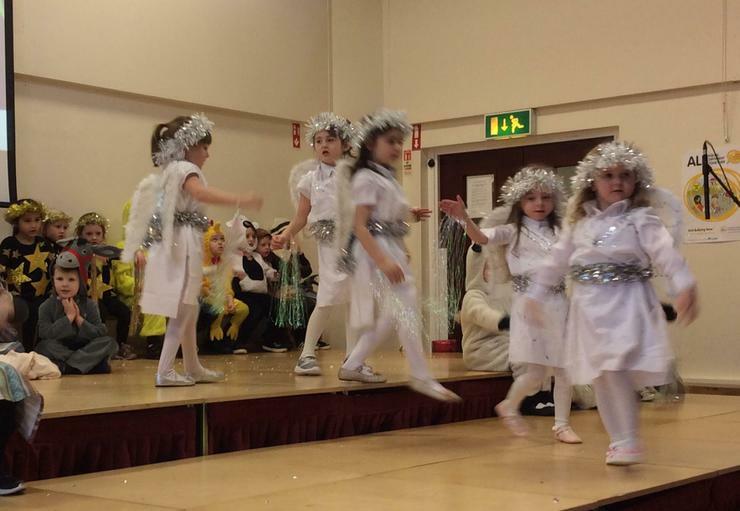 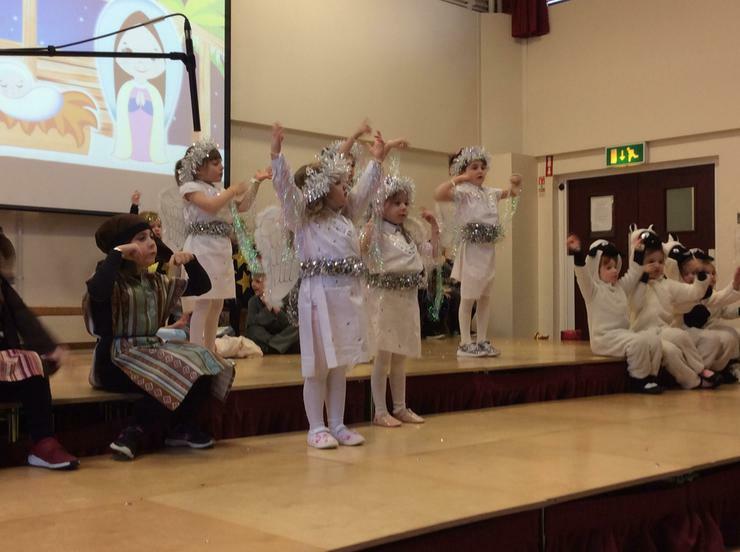 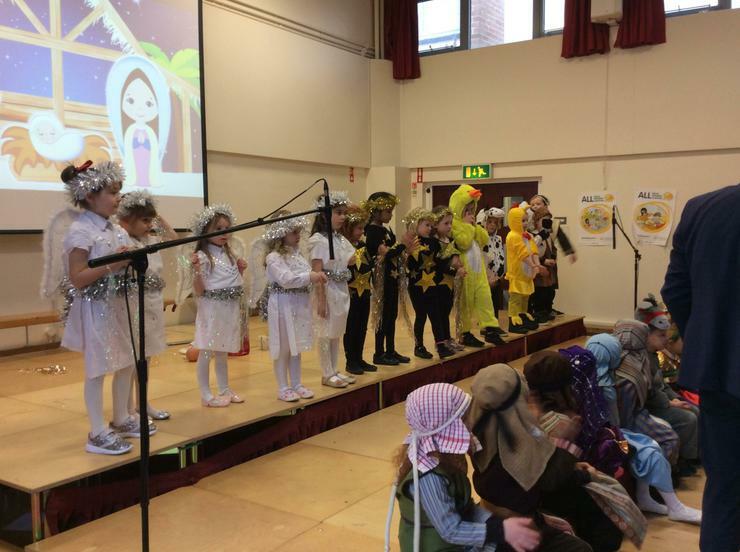 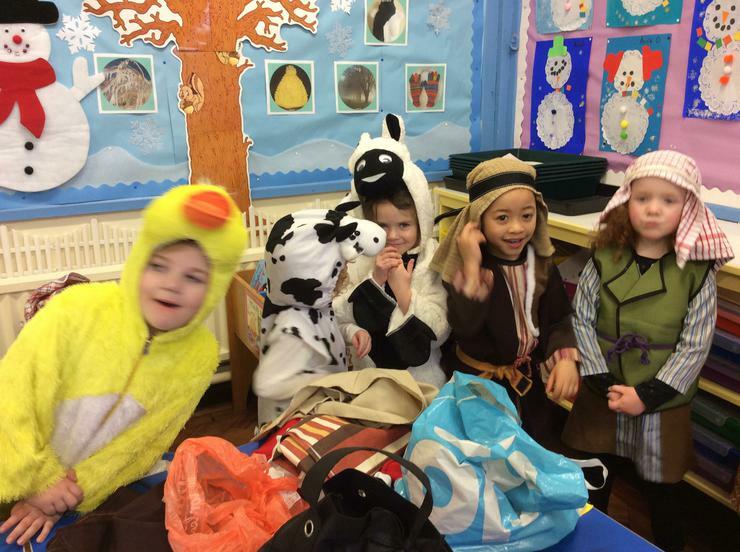 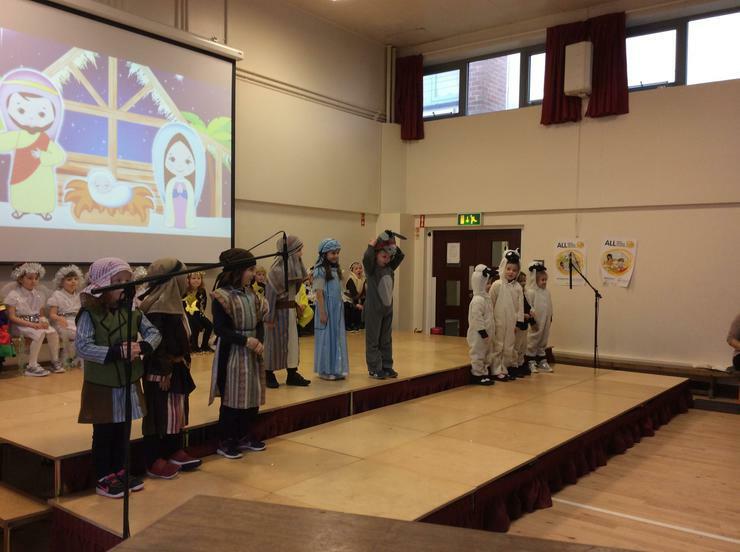 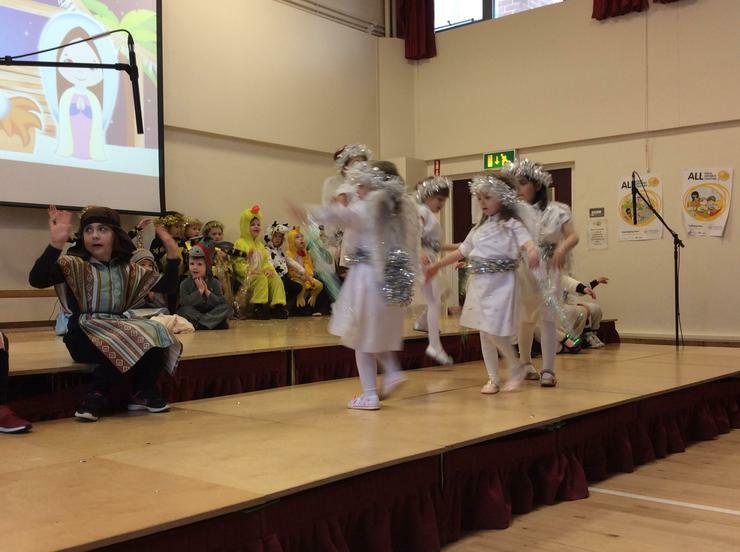 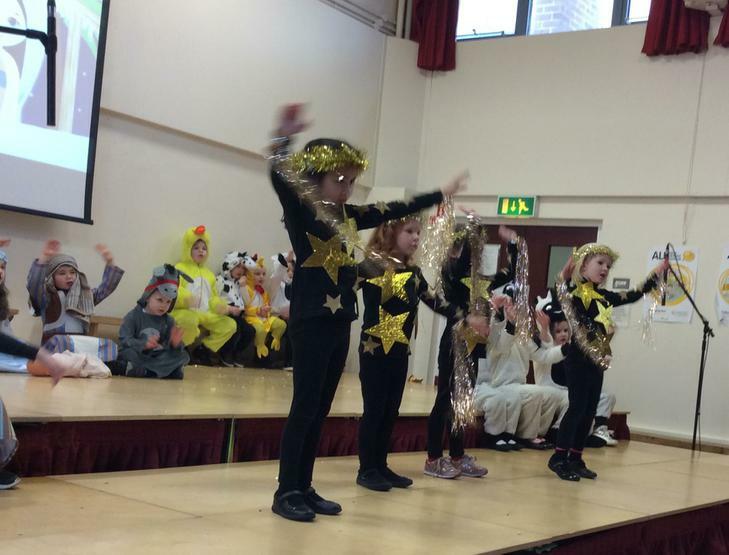 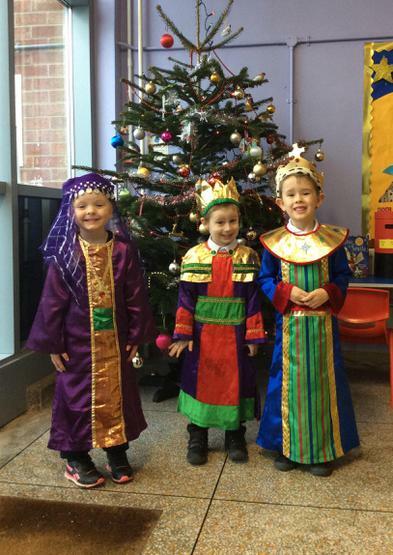 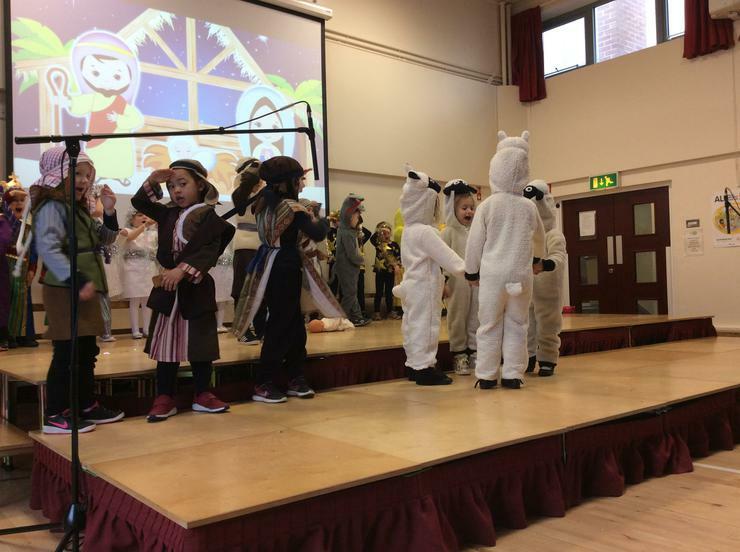 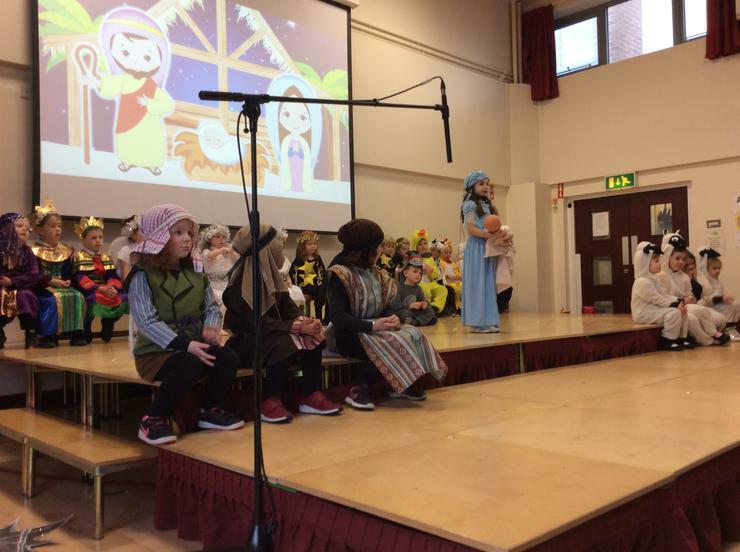 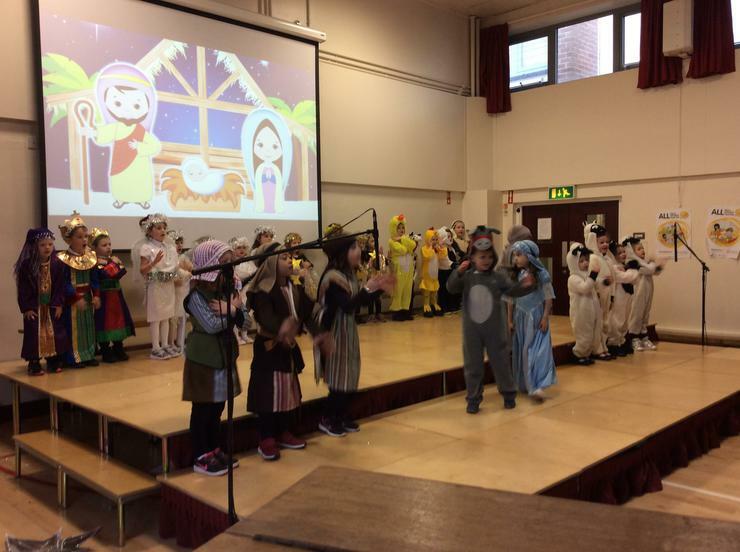 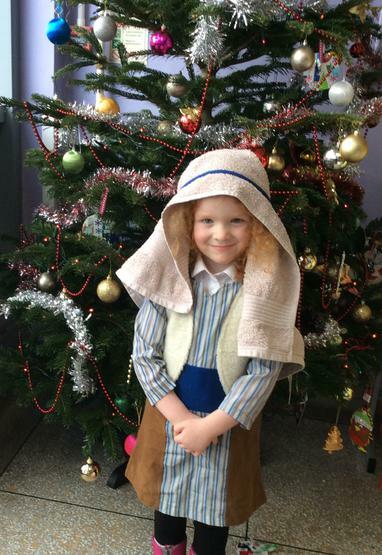 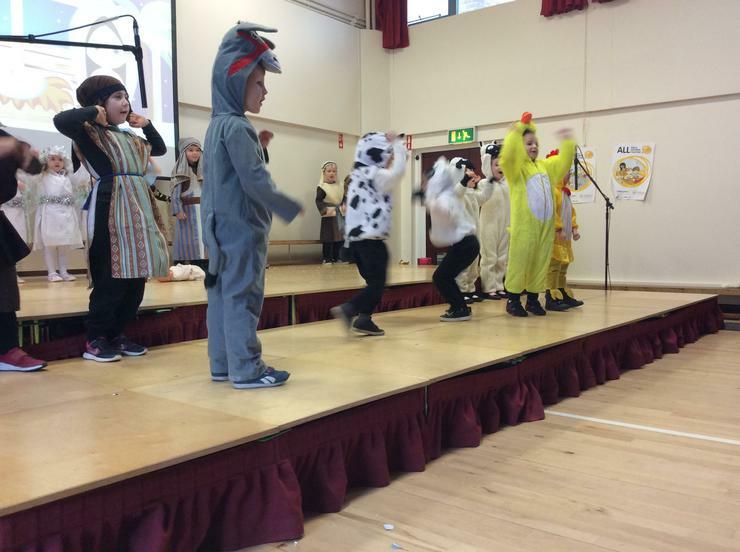 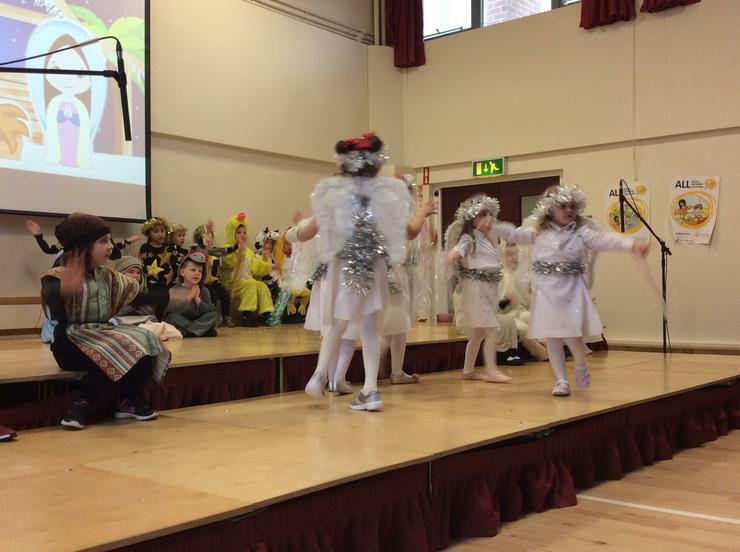 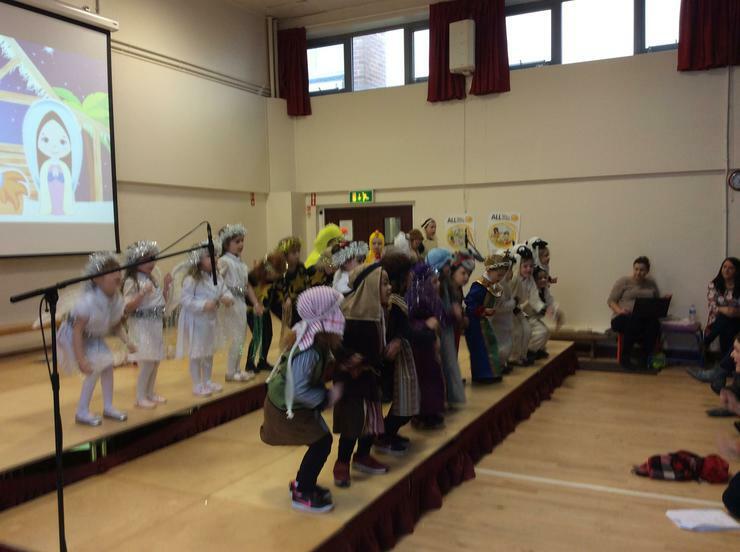 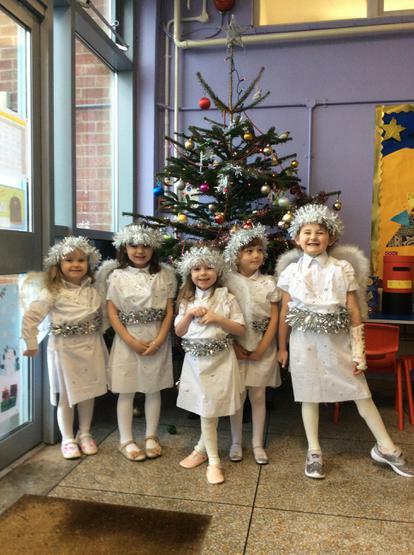 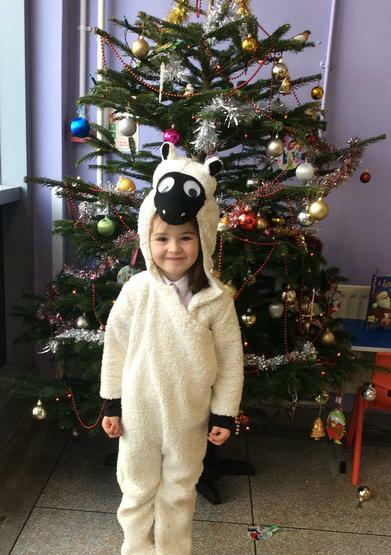 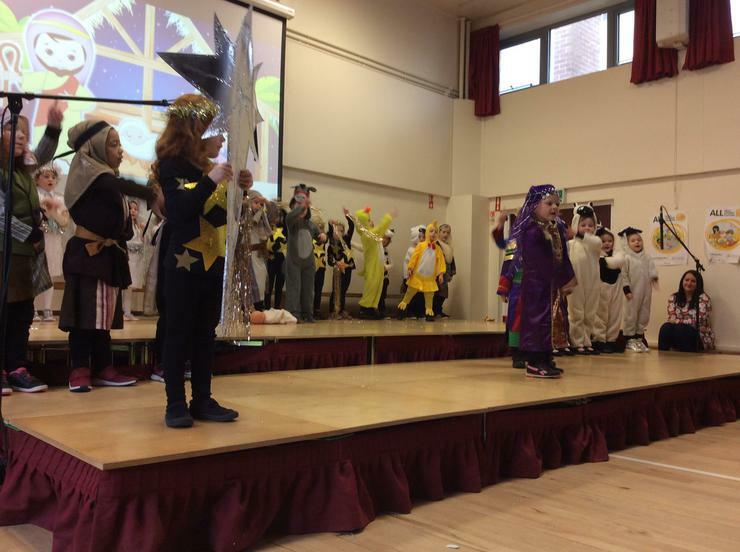 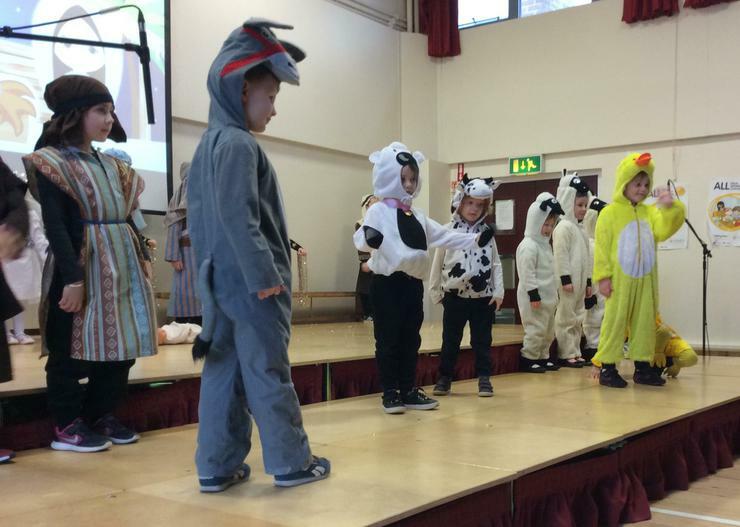 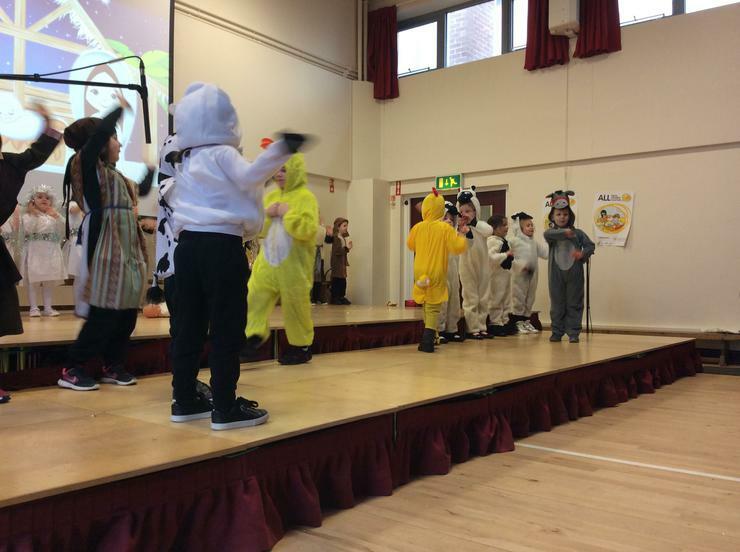 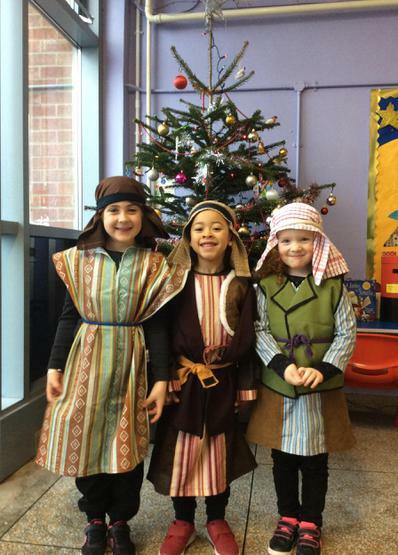 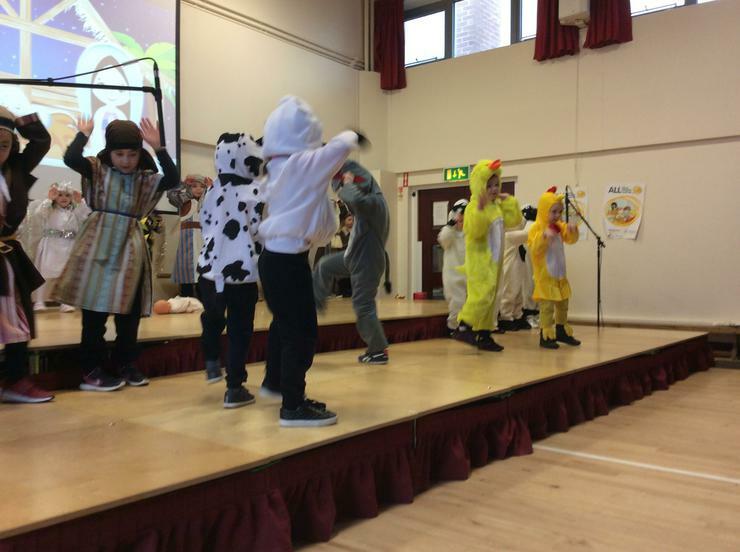 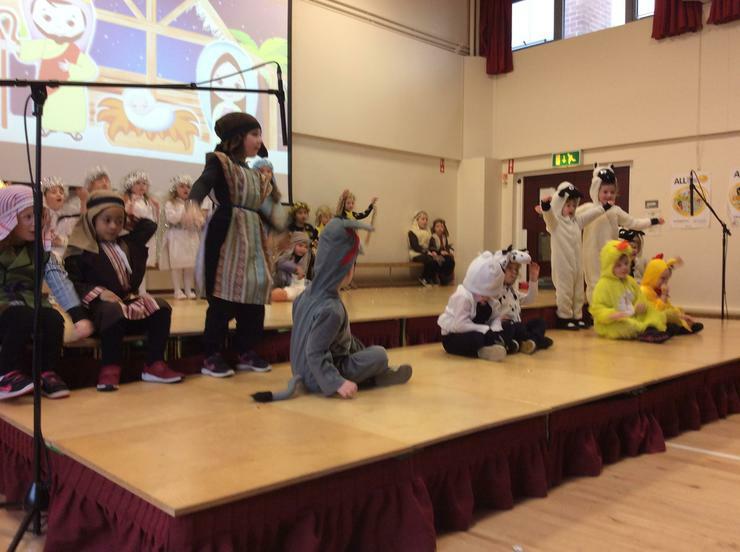 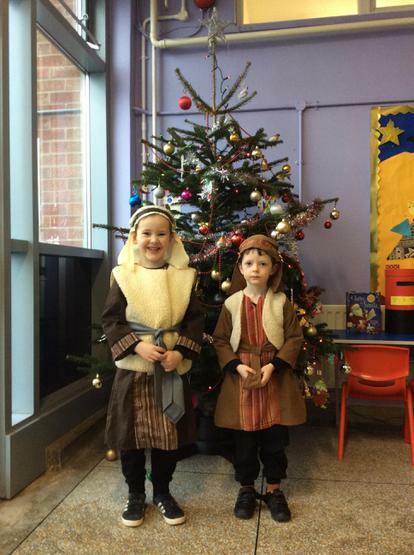 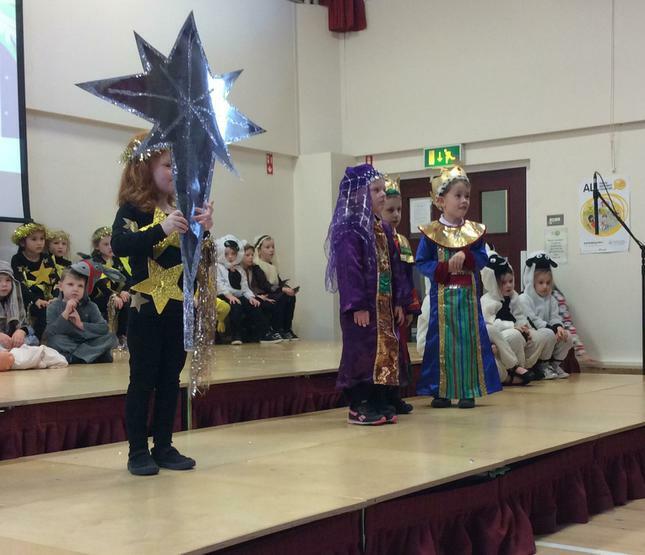 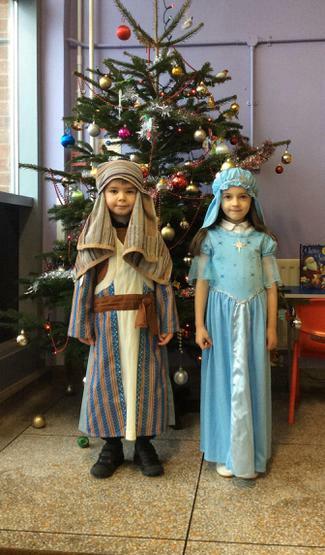 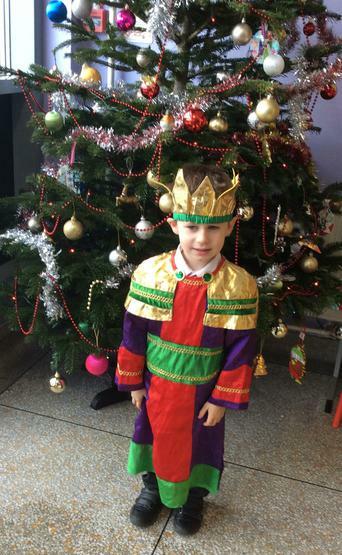 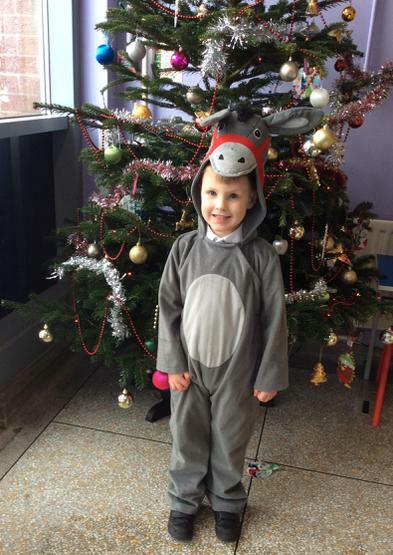 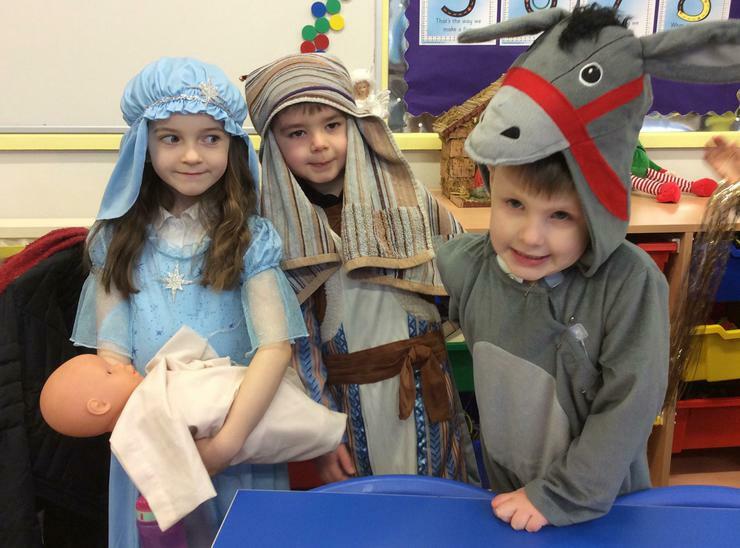 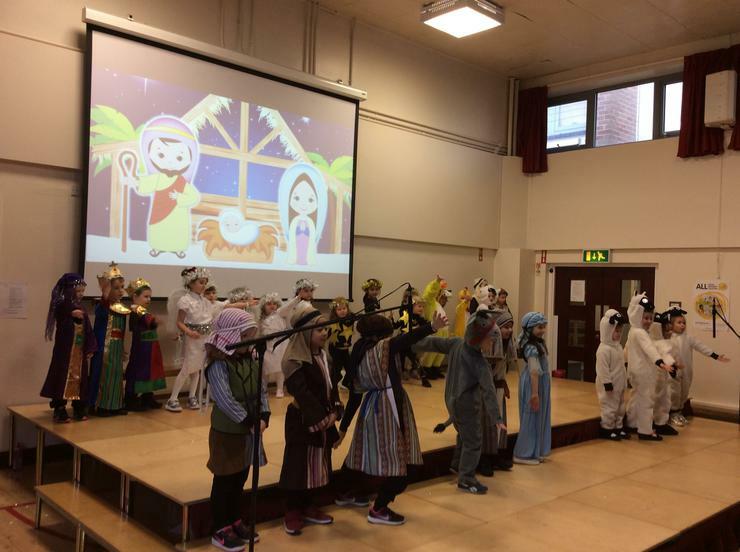 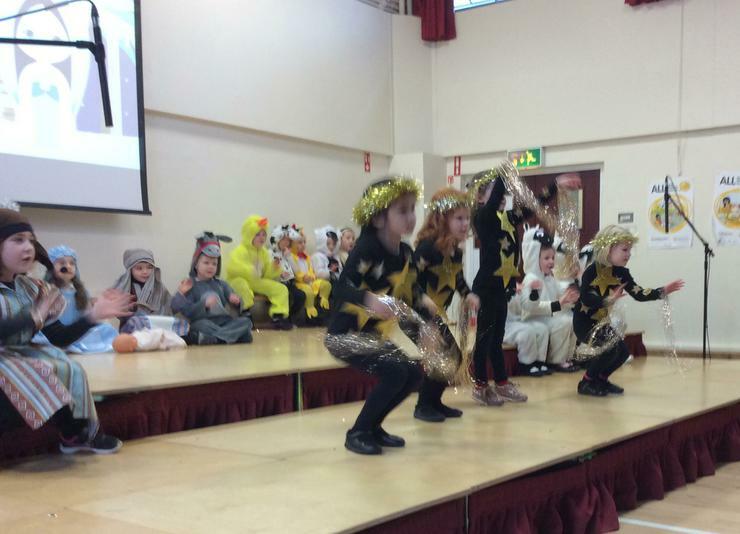 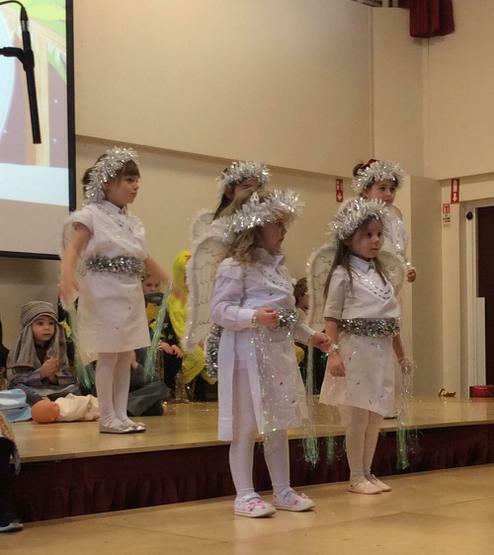 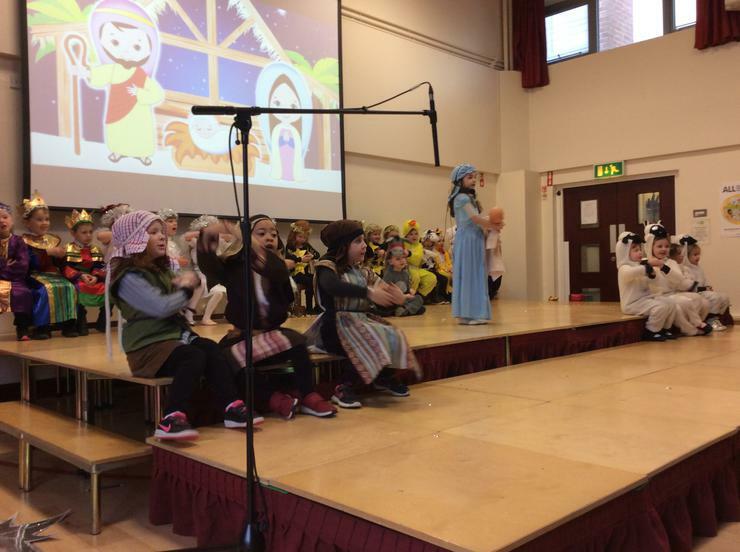 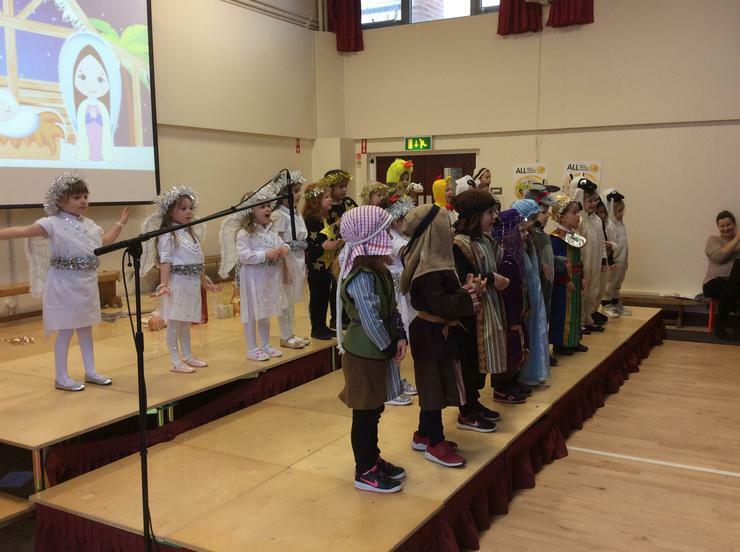 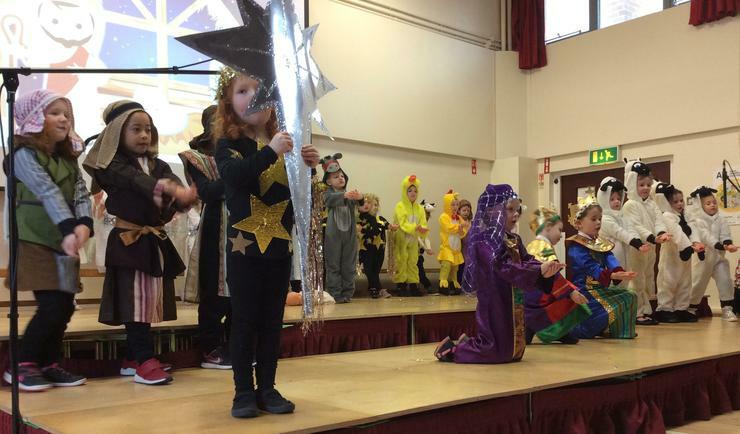 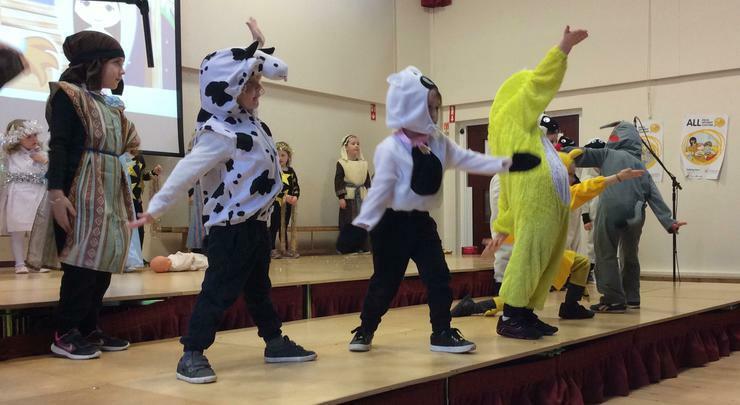 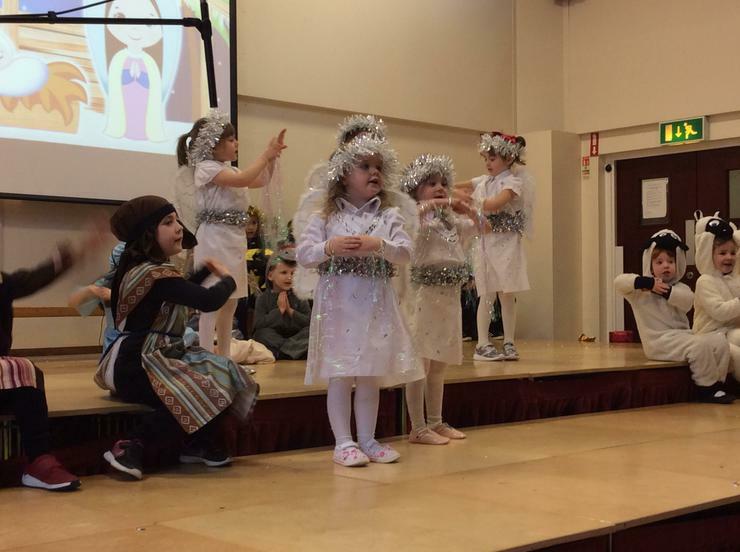 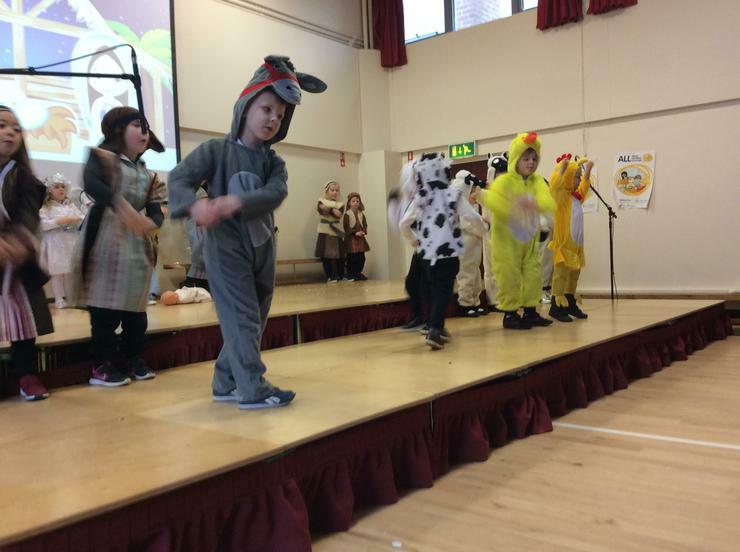 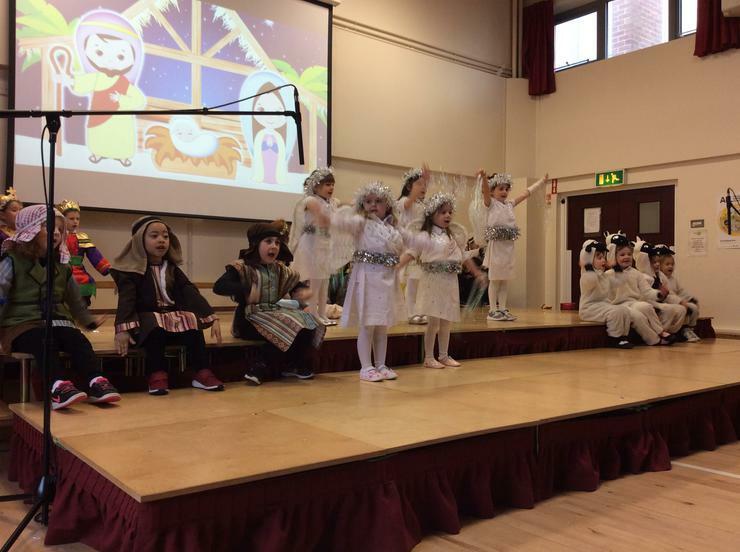 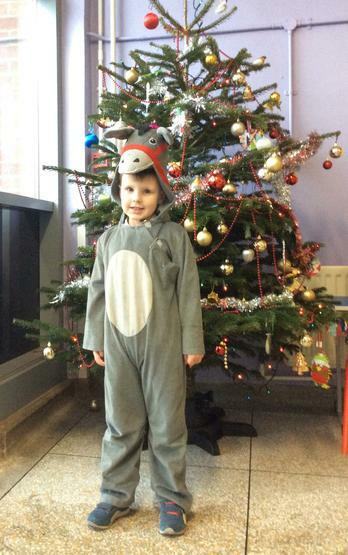 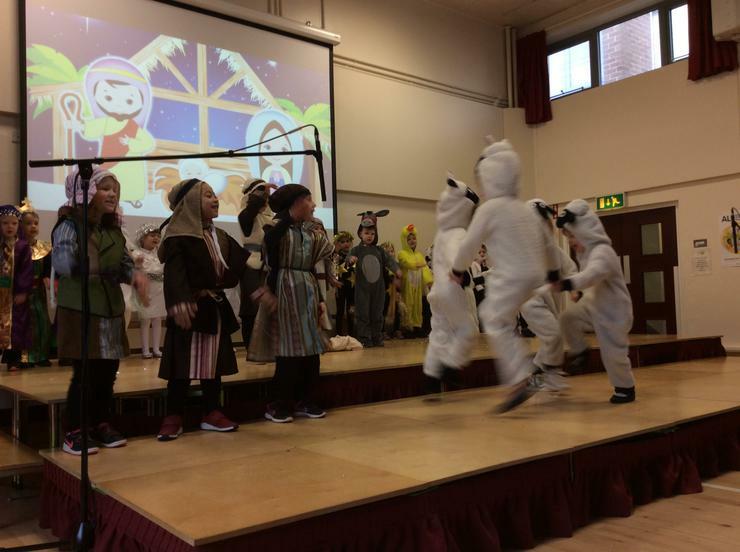 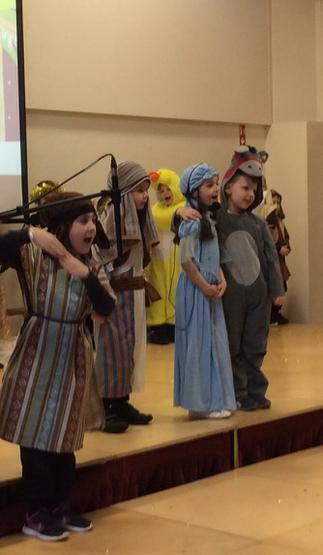 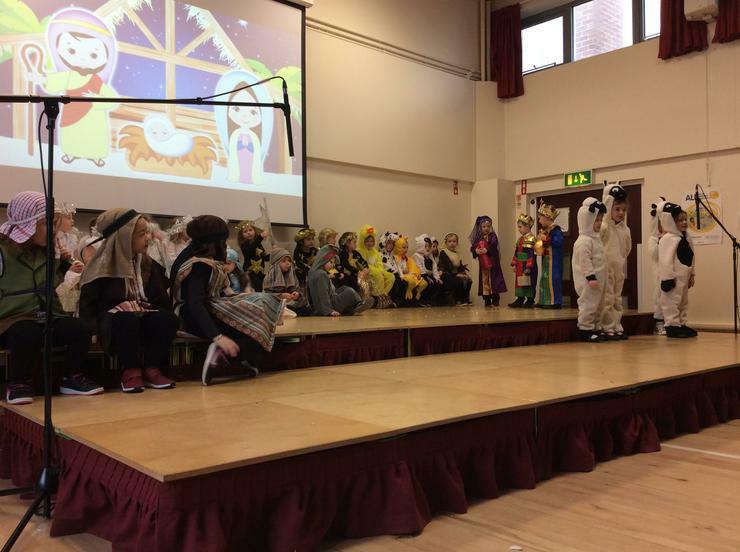 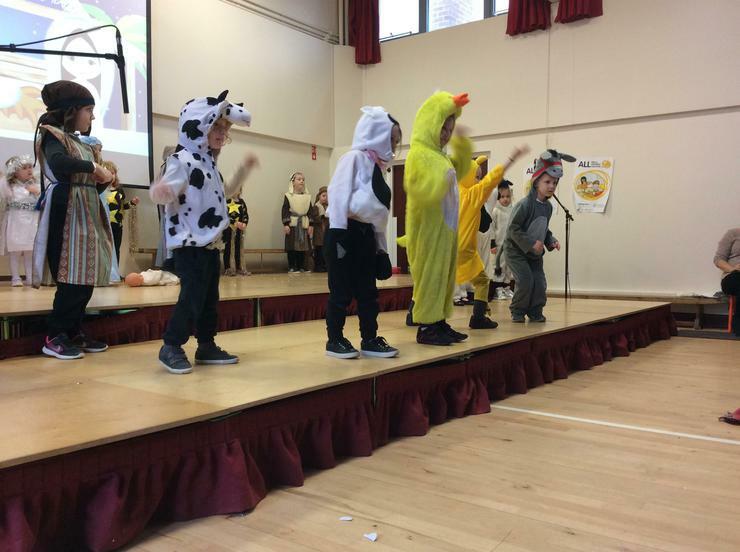 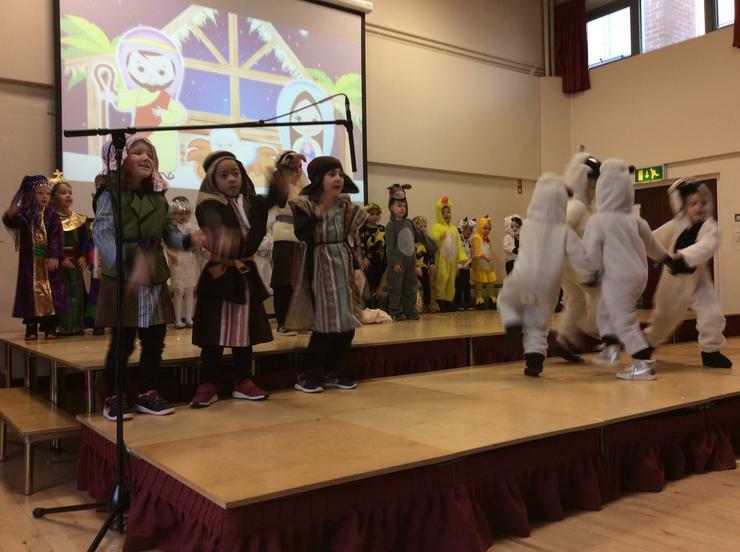 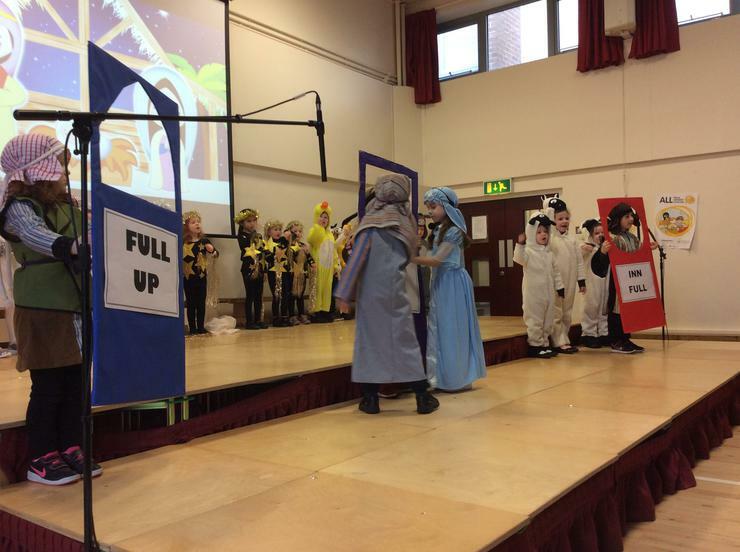 they took the audience on a journey to Bethlehem with plodding donkeys, twinkly Shepards, skipping sheep, stable animals, wise men, bumpy camels and of course Mary and Joseph. 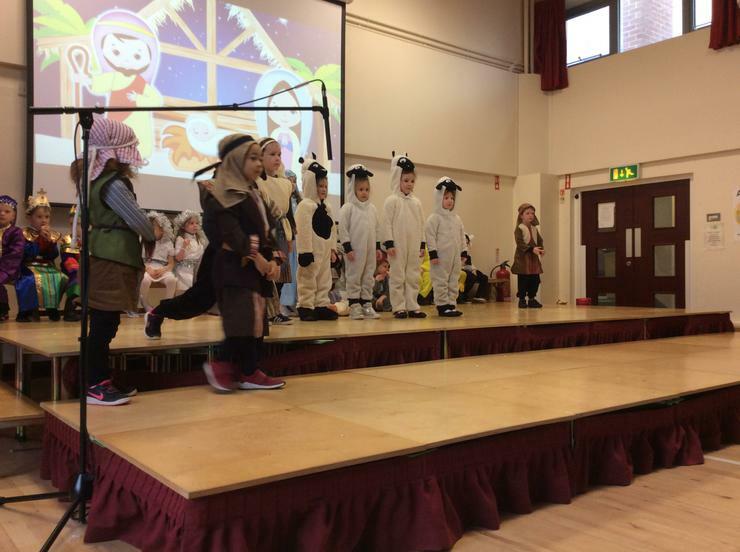 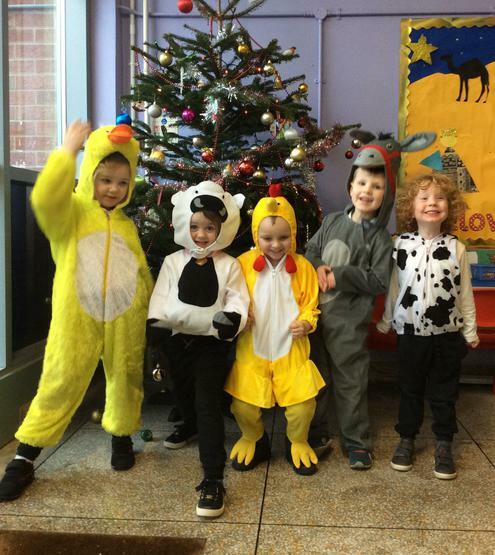 Well done P1D! 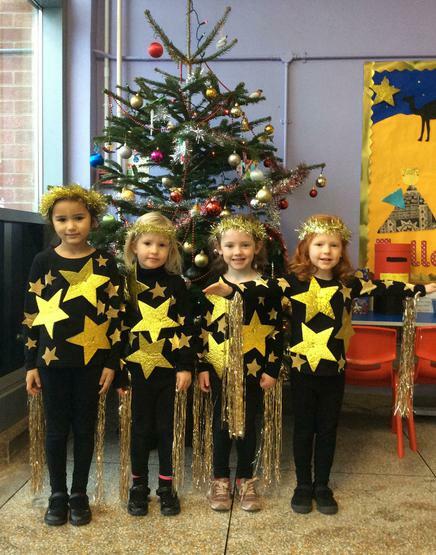 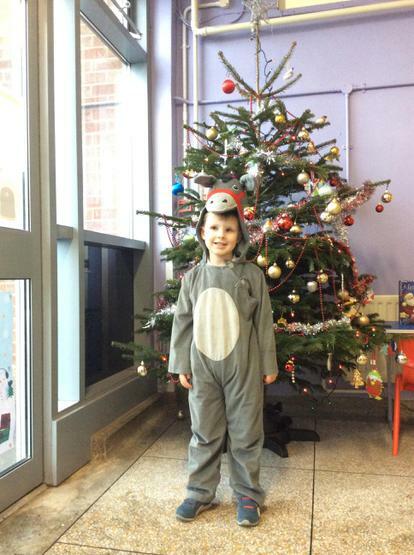 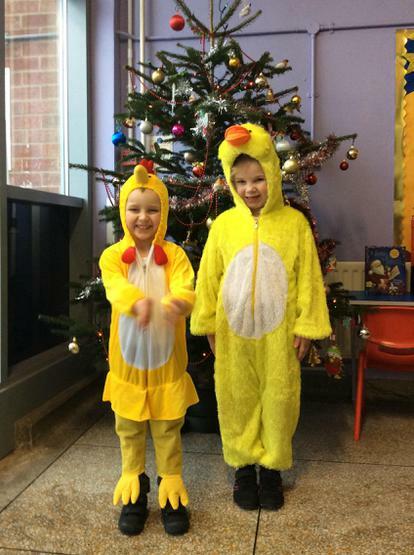 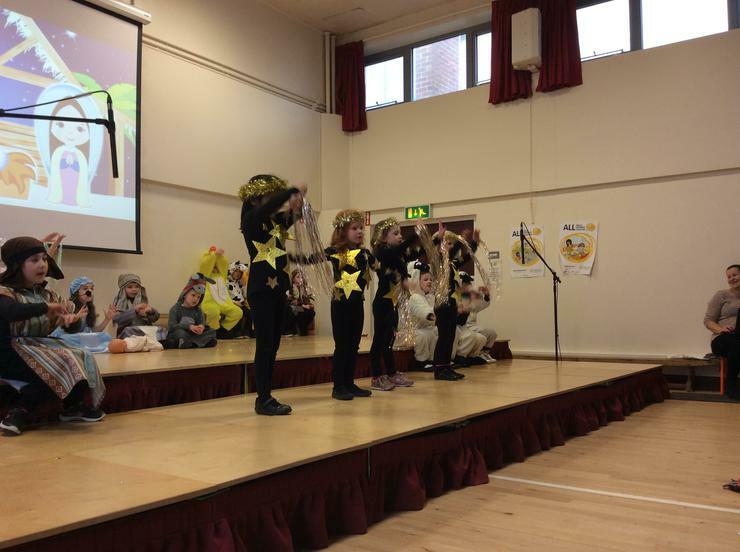 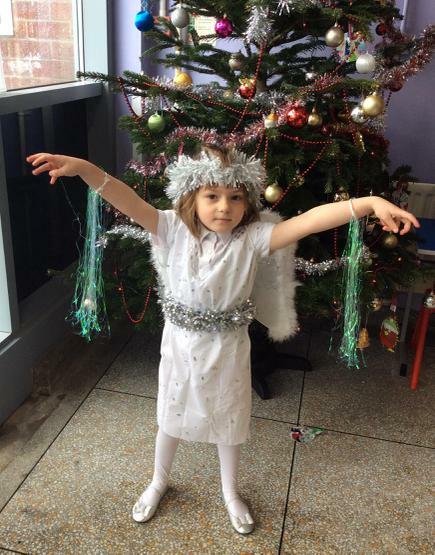 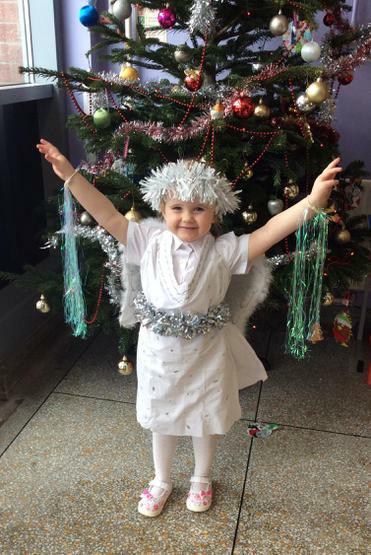 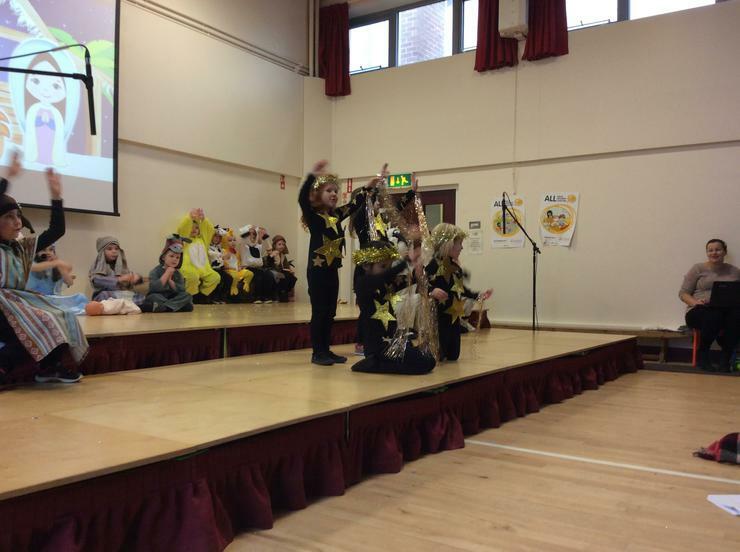 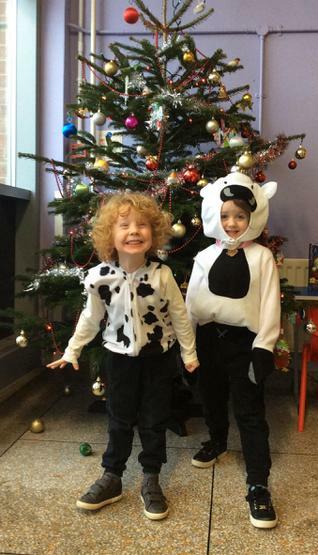 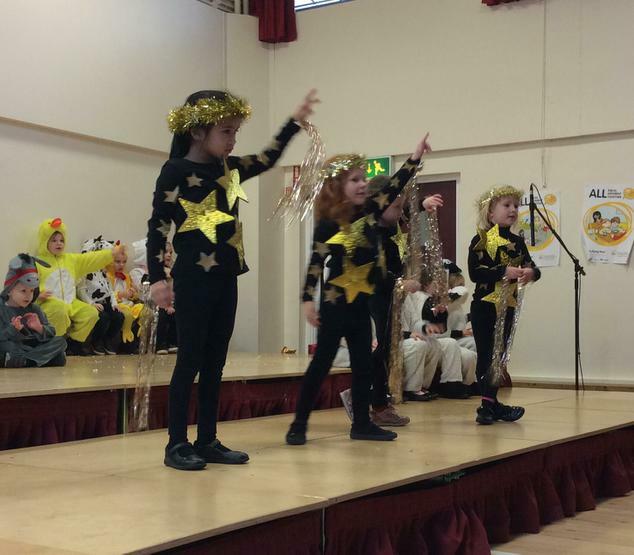 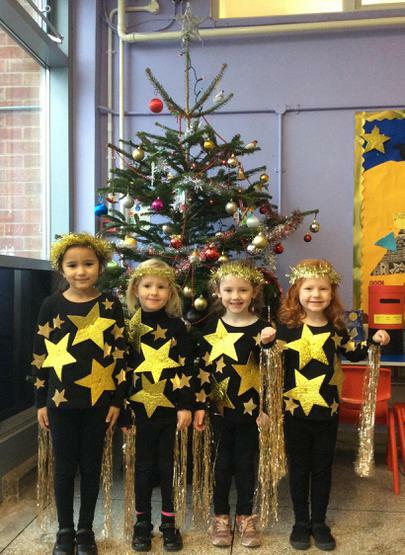 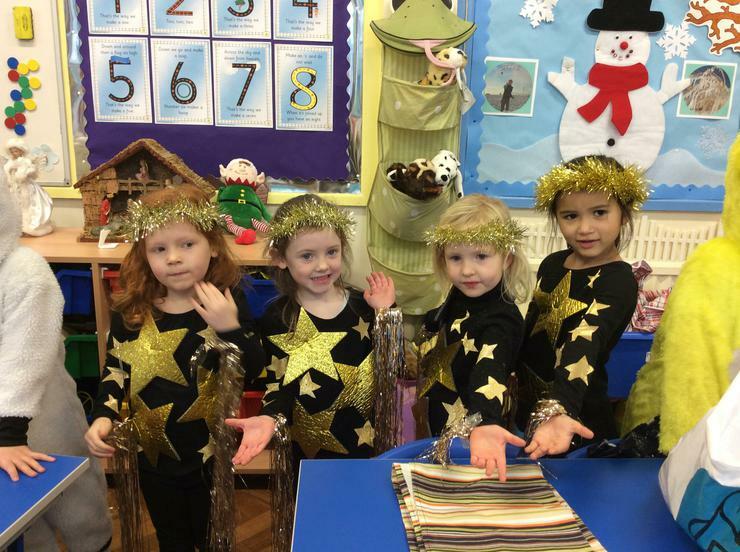 Each and every one of you are wriggly superstars! 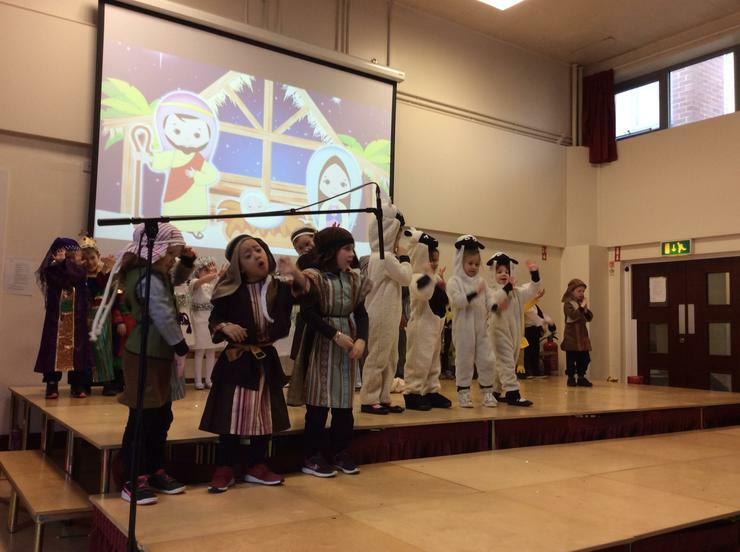 WE ARE SOOOOO EXCITED! 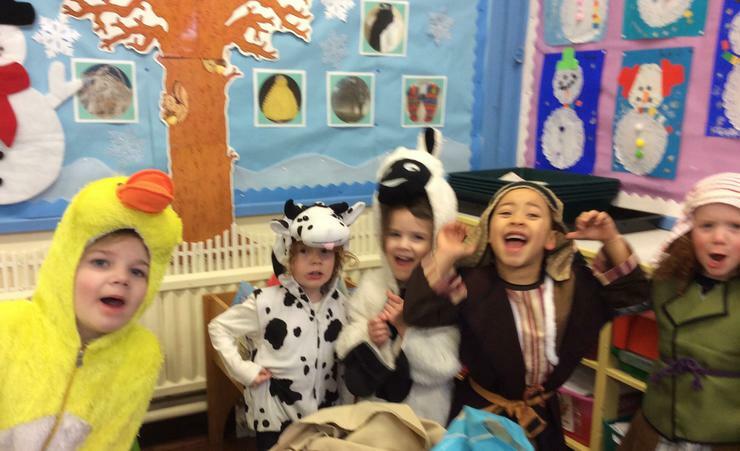 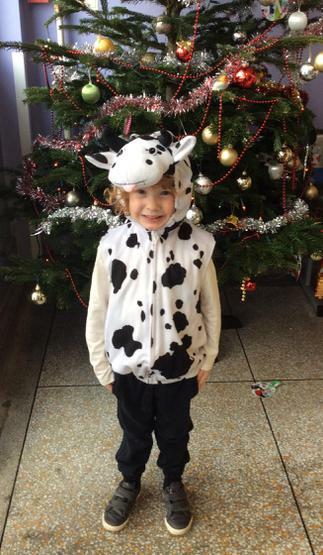 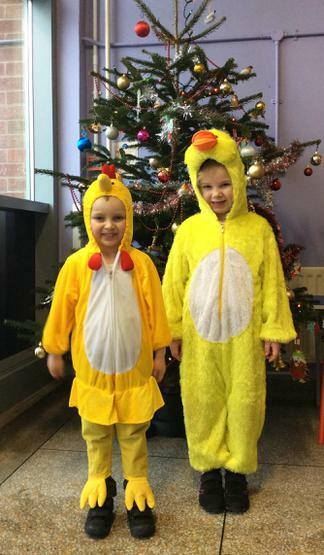 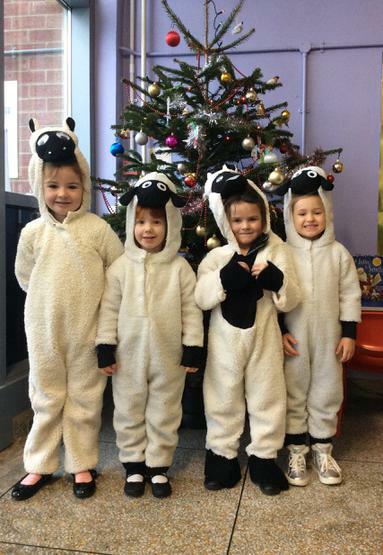 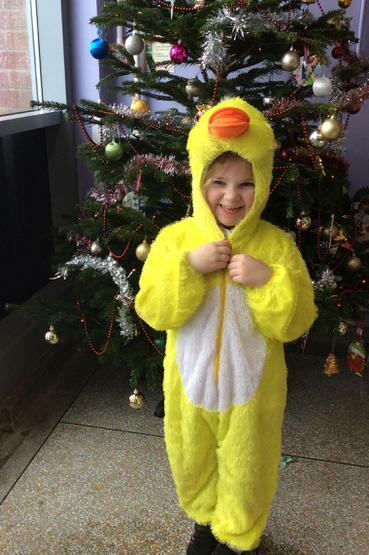 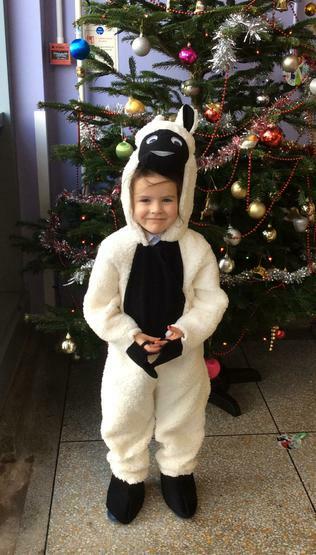 We love our costumes!